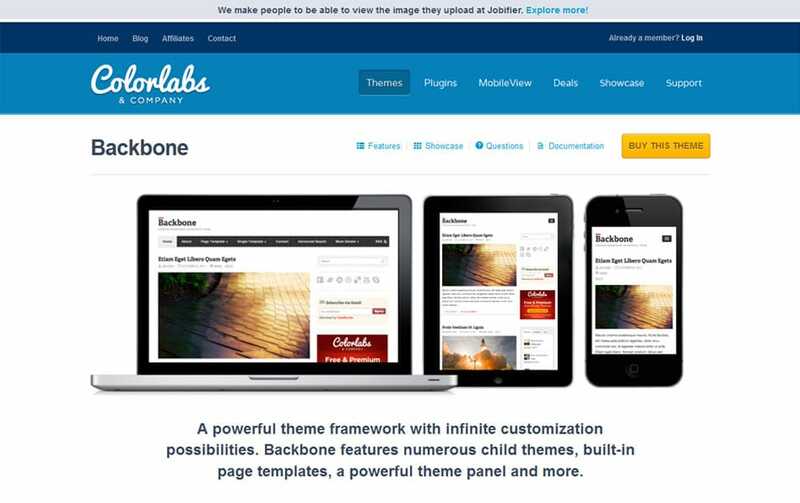 WordPress frameworks are flexible building blocks to help you develop effective WordPress themes, plugins. 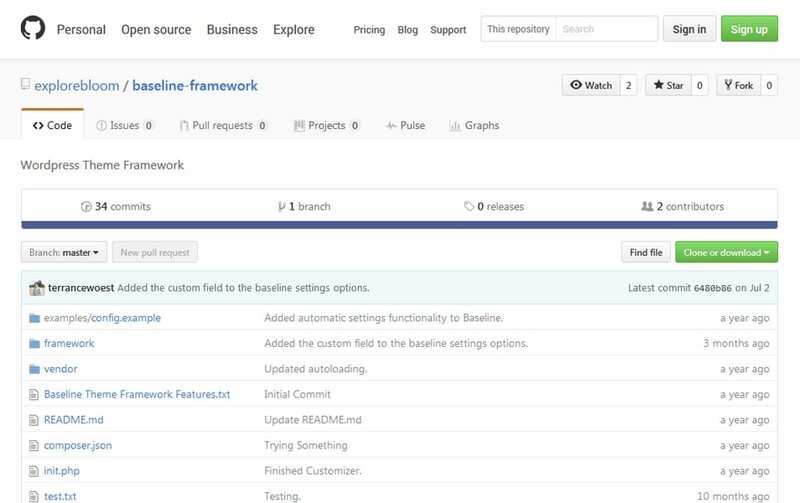 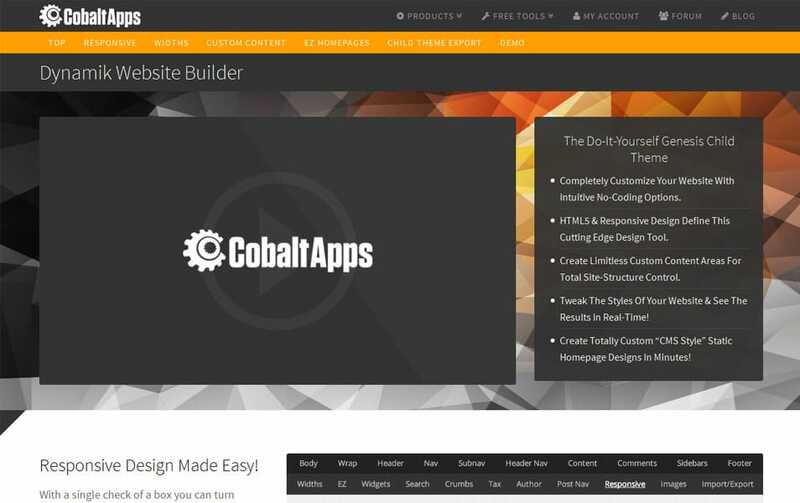 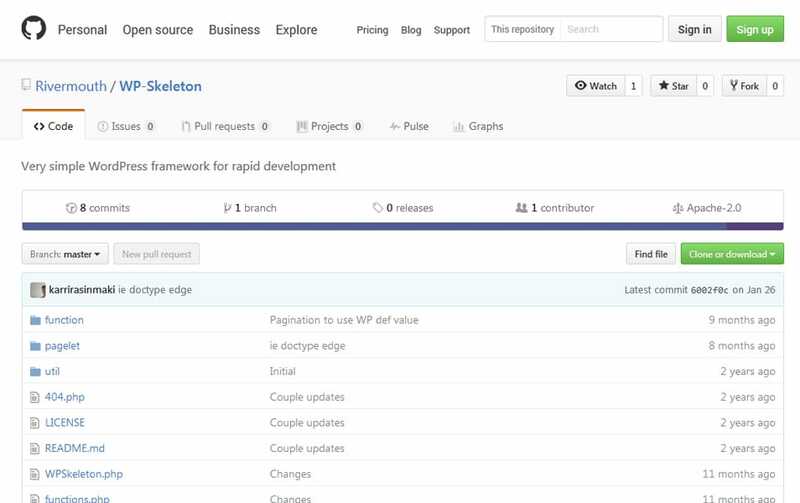 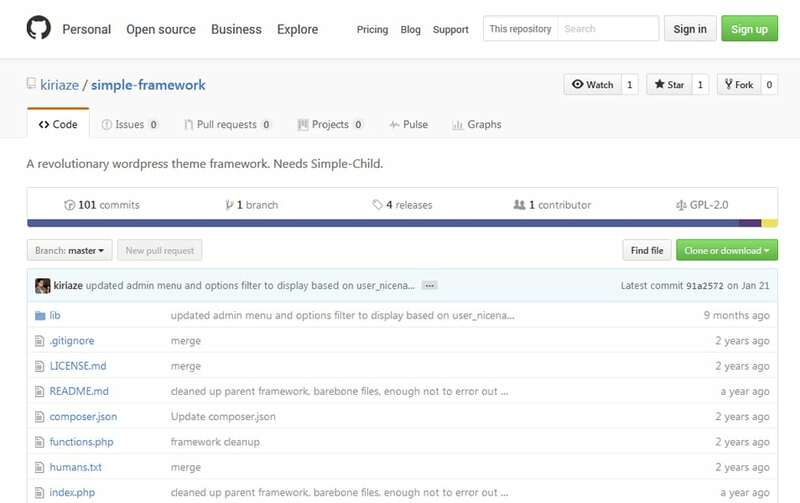 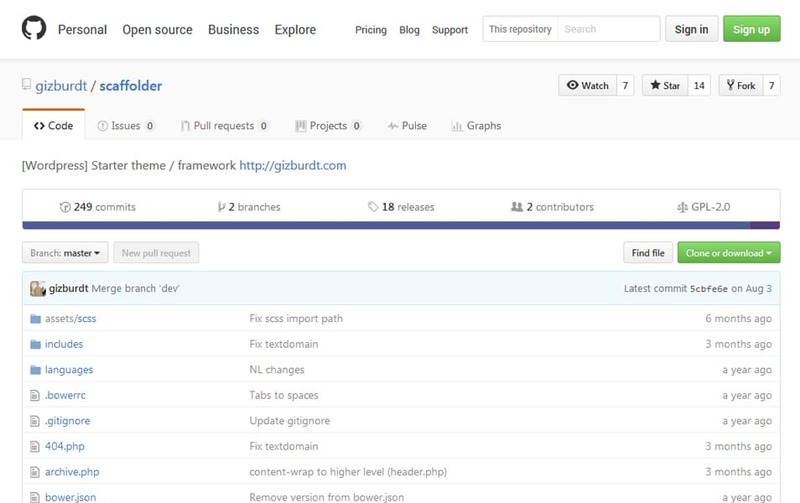 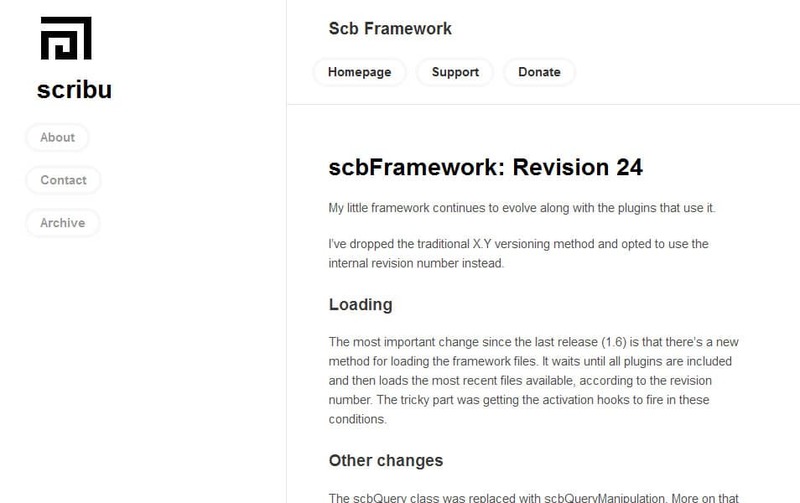 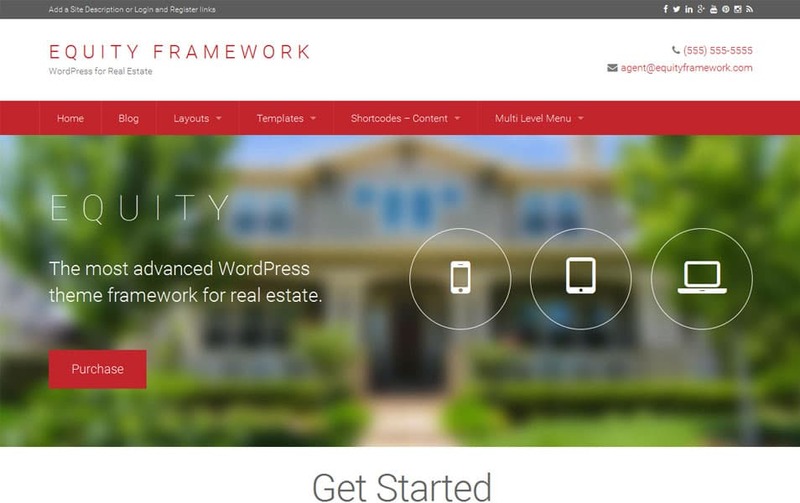 in a developer perspective framework is an easy and flexible way to create effective and powerful websites. 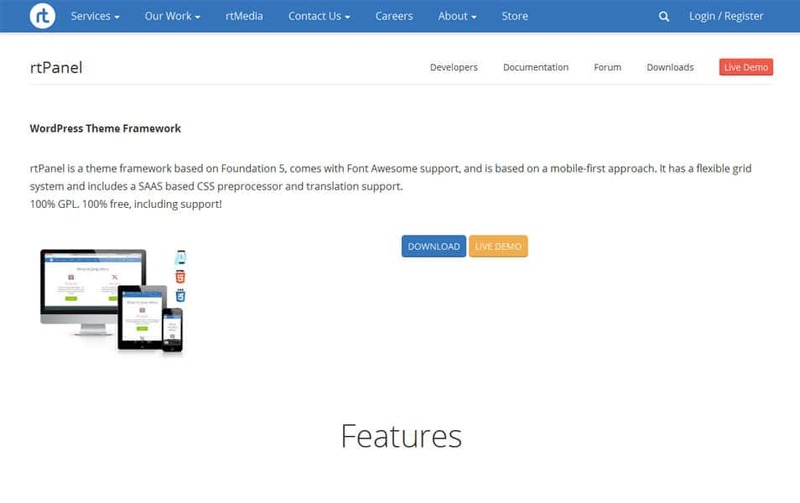 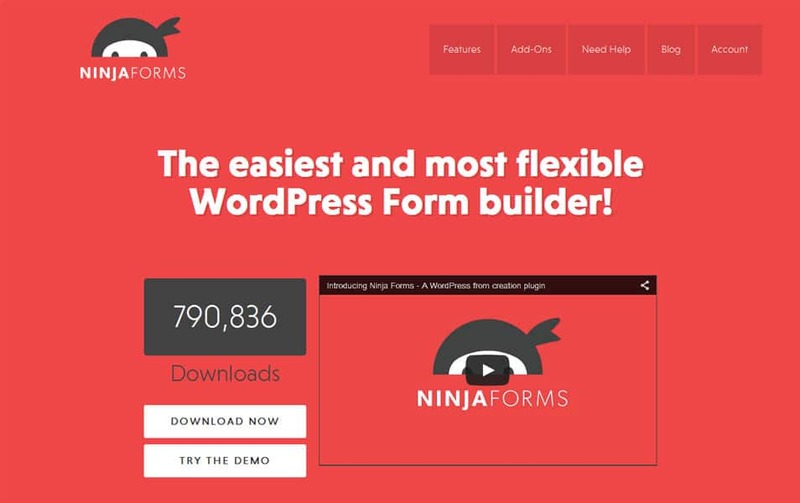 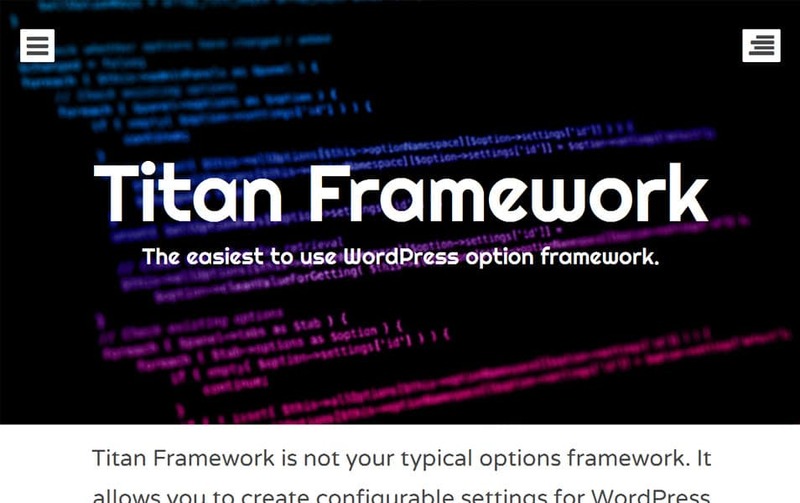 Plenty of WordPress frameworks are available on the internet. 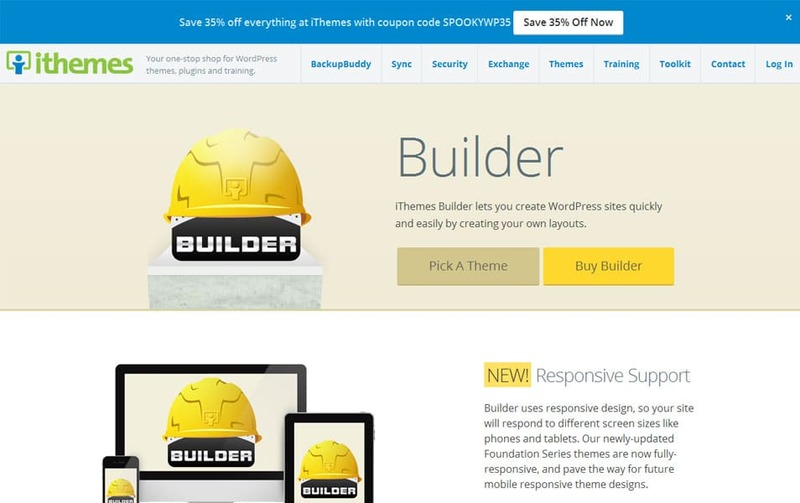 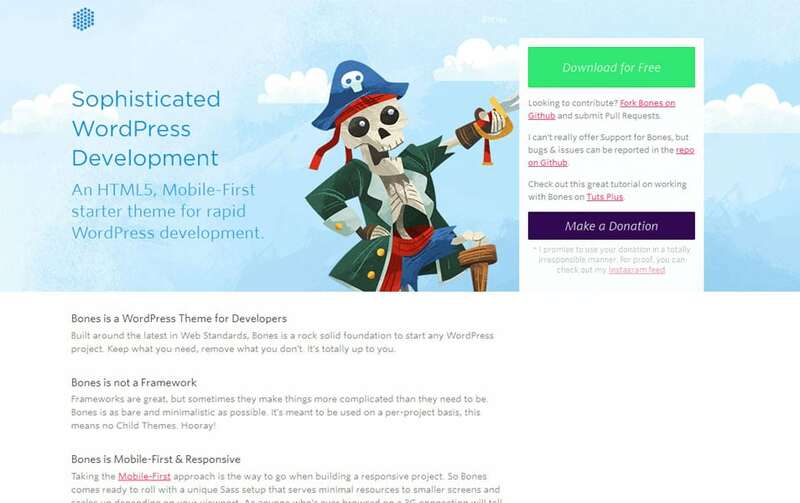 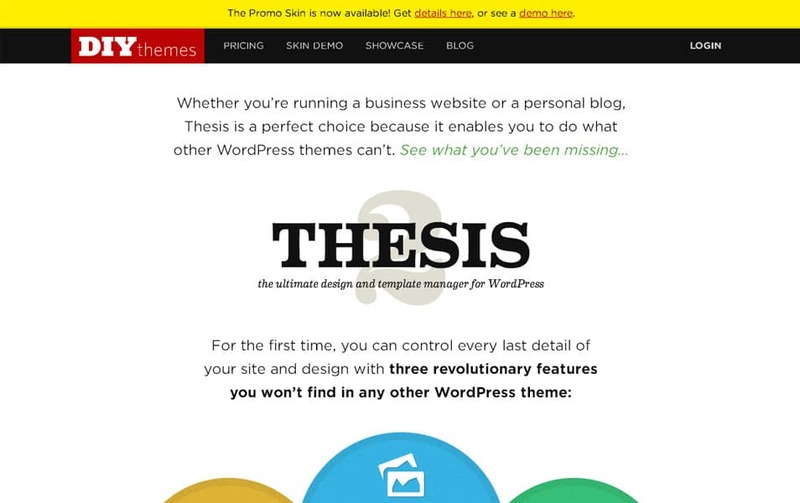 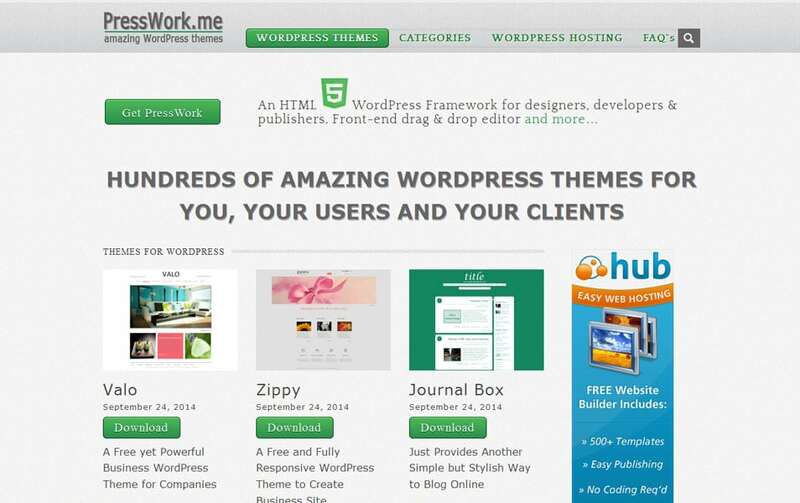 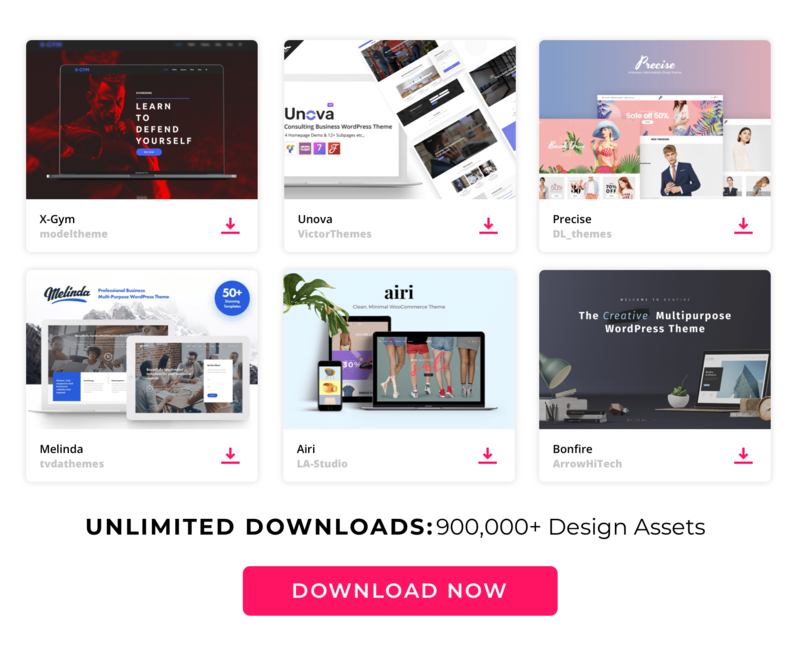 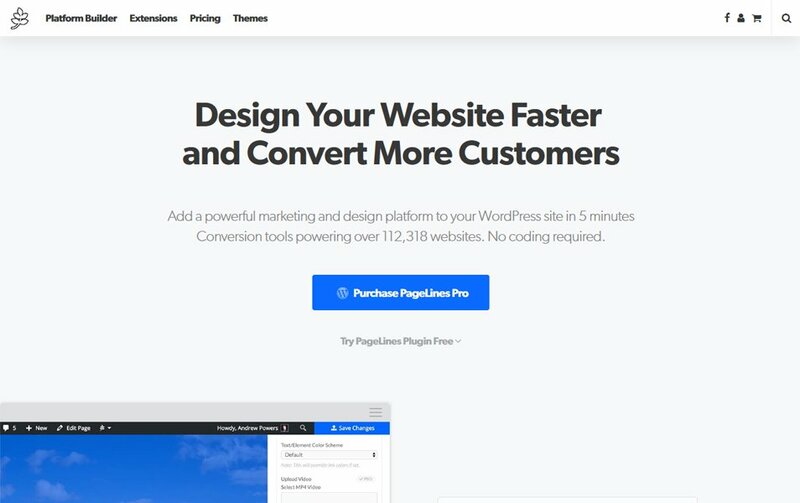 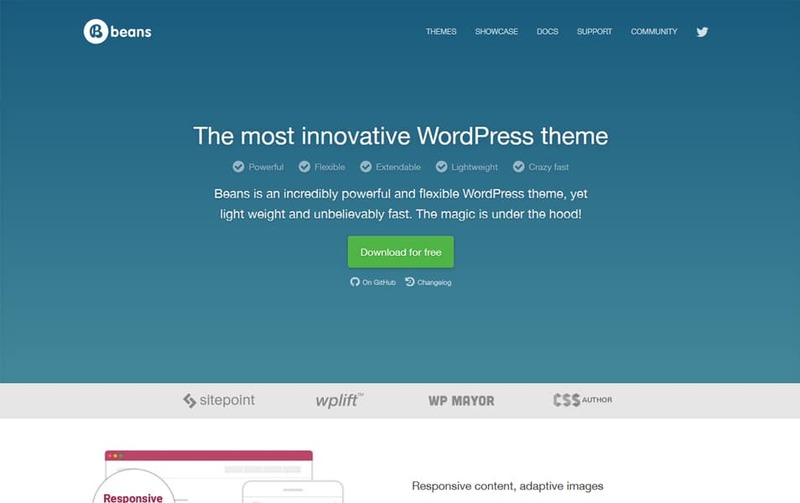 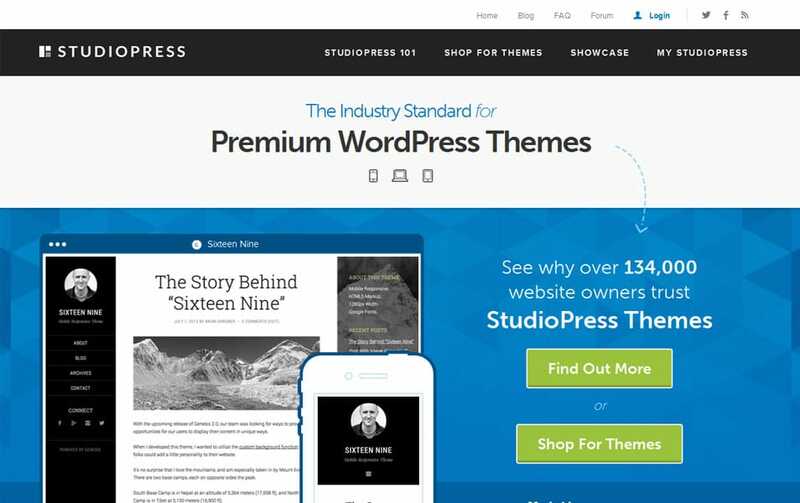 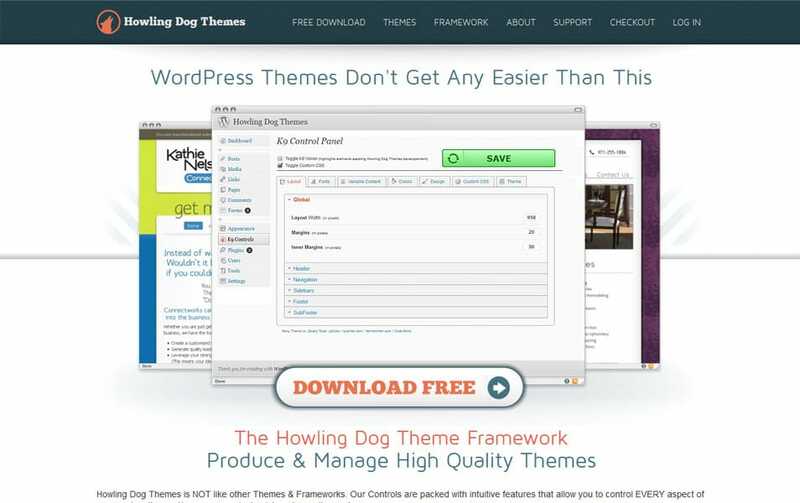 Most of them built for WordPress theme development. 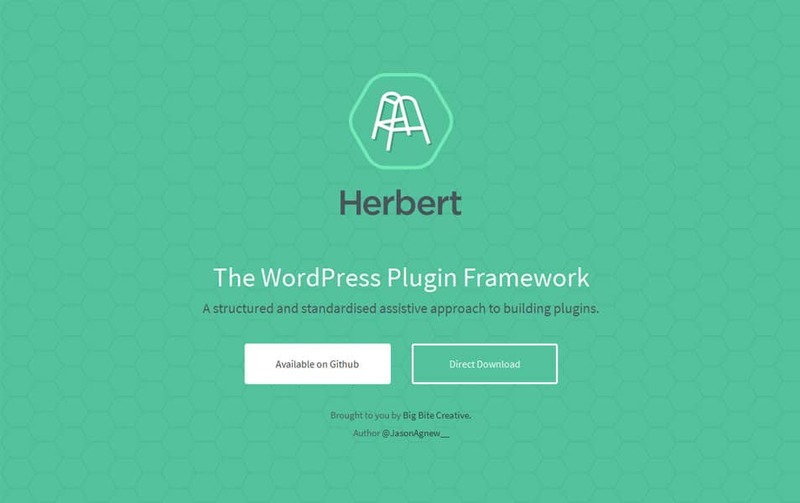 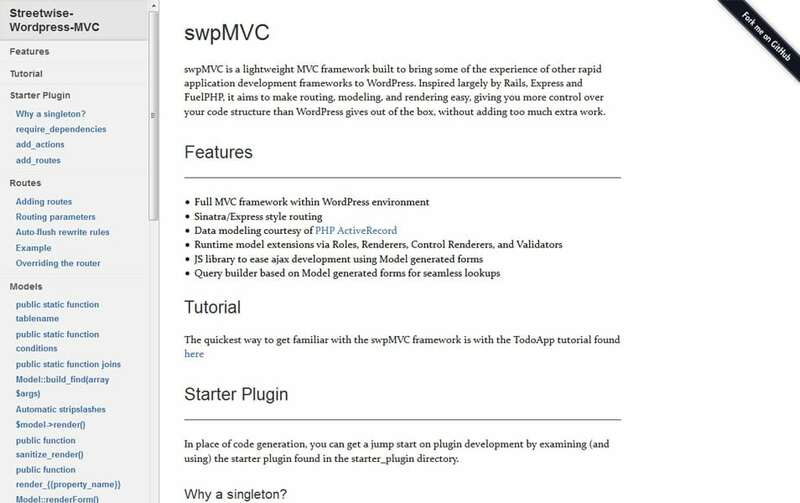 There are frameworks for plugins. 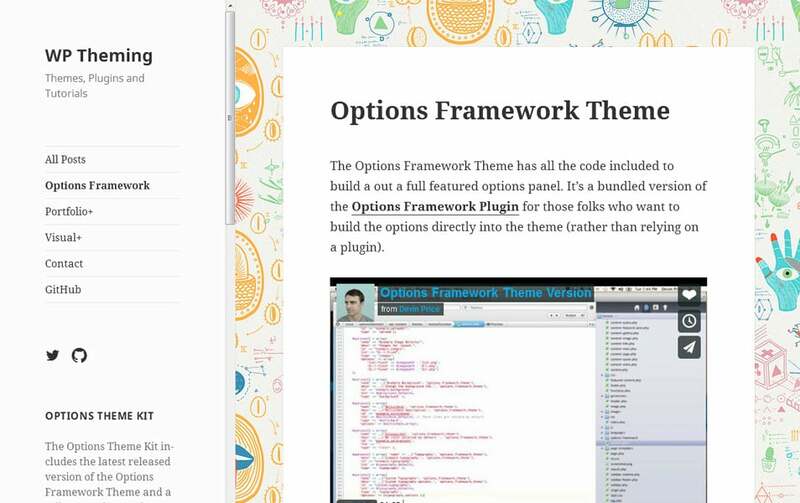 Options panel is also available. 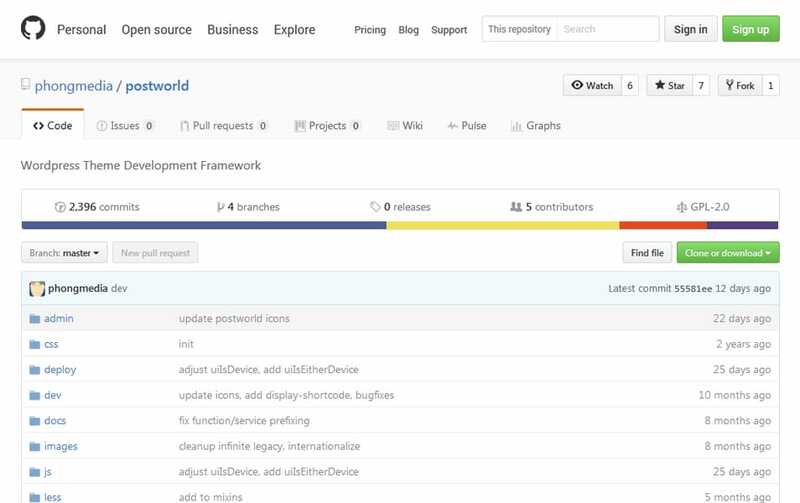 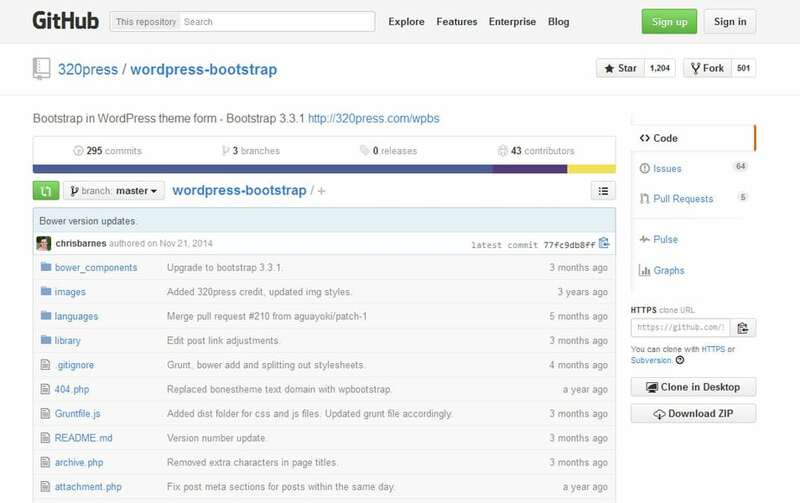 As WordPress frameworks built for faster workflow, most of the developers depending on frameworks. 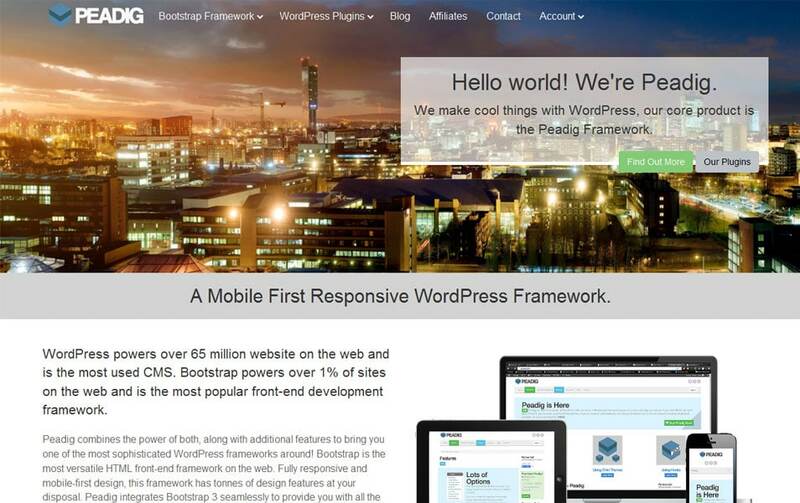 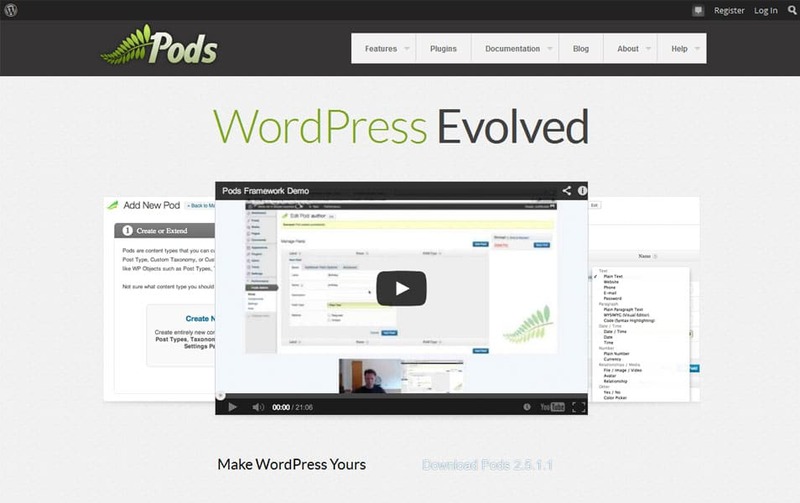 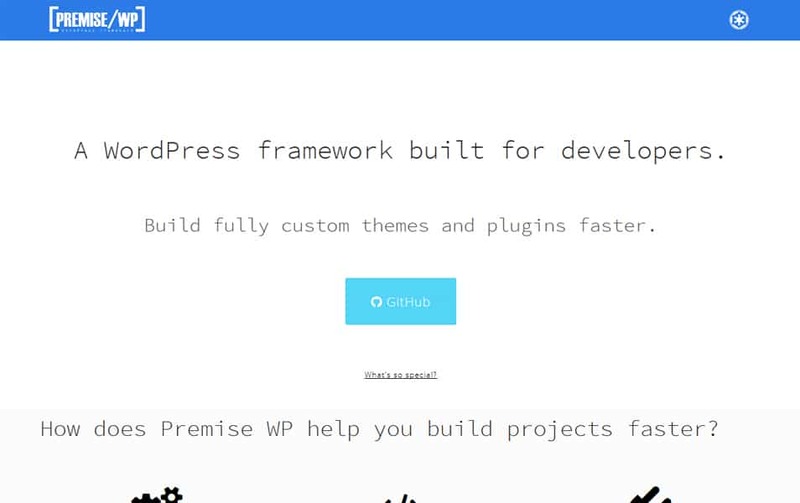 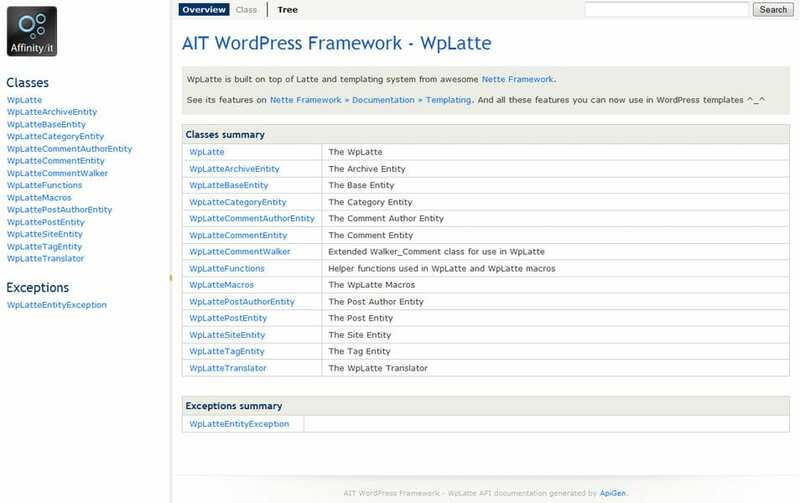 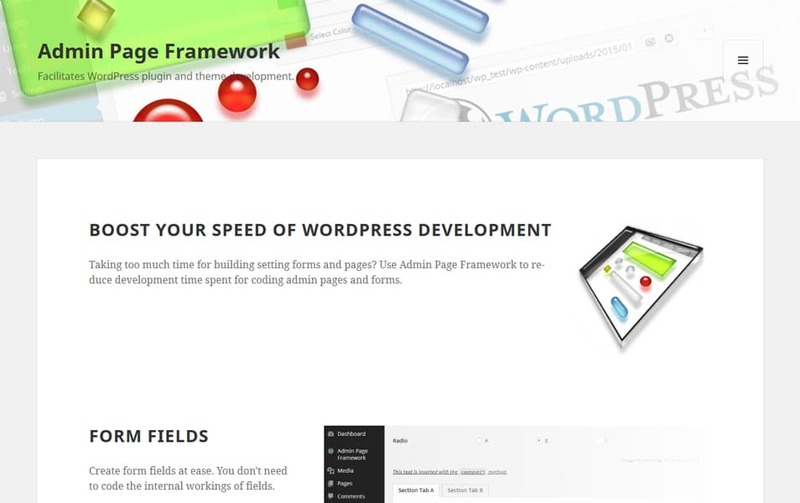 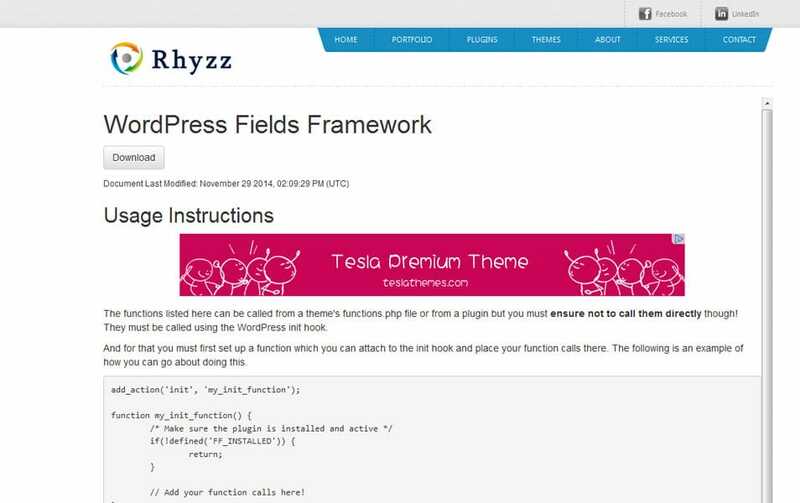 WordPress frameworks help to standardise development and increases flexibility. 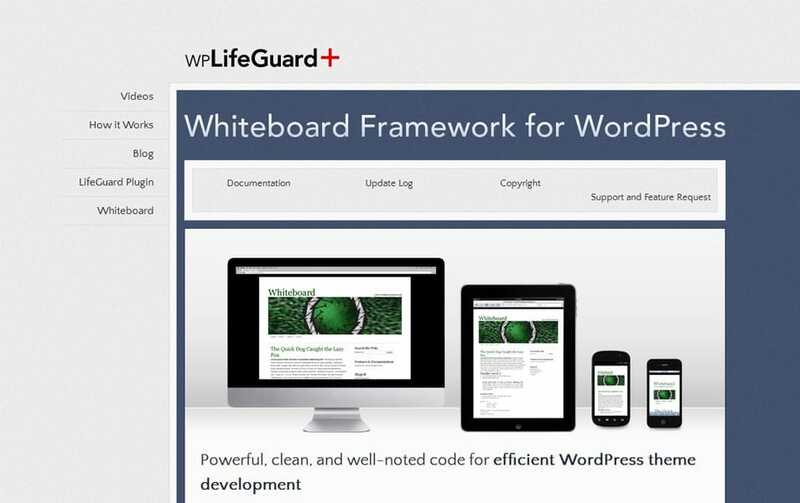 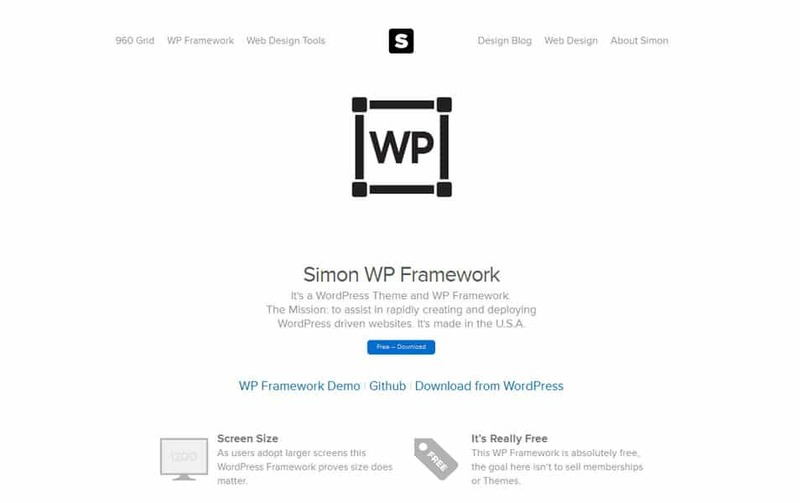 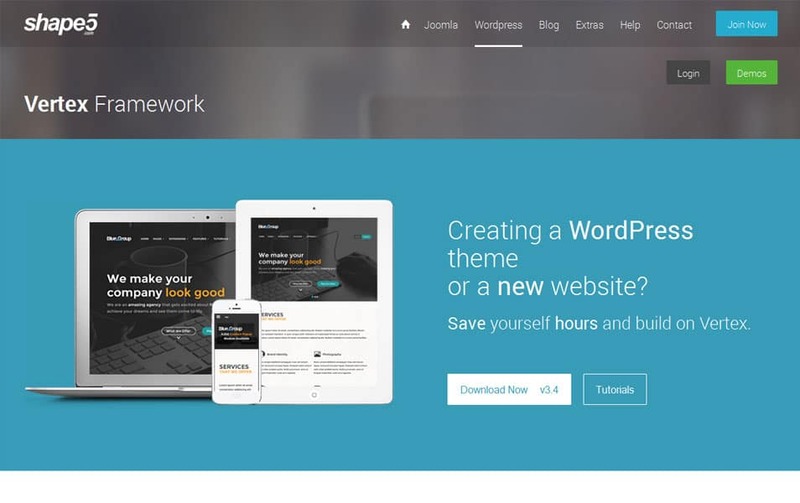 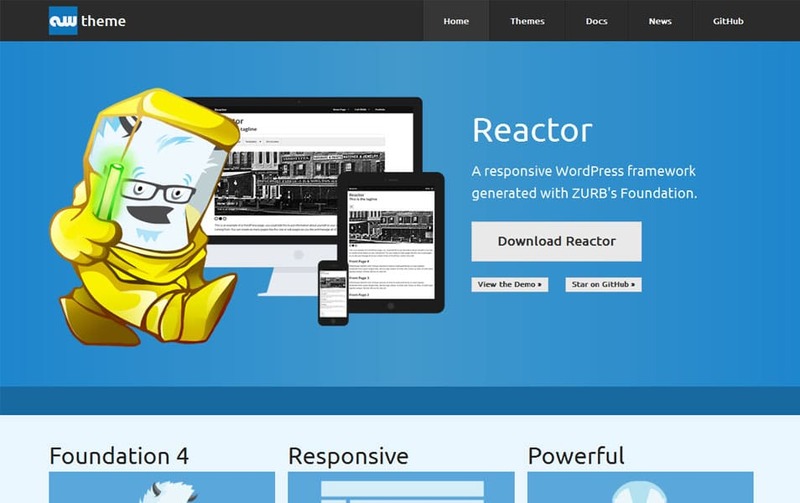 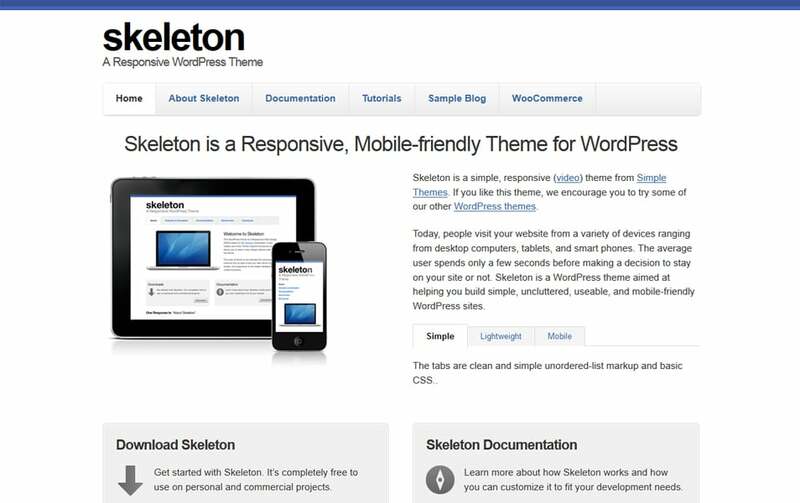 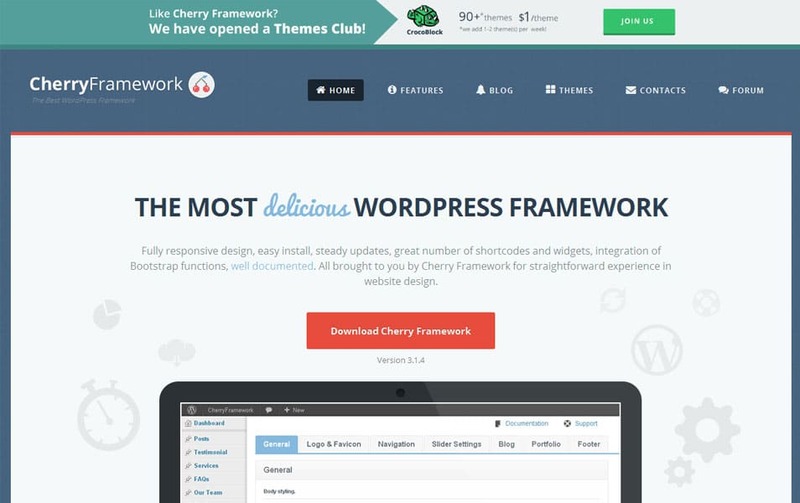 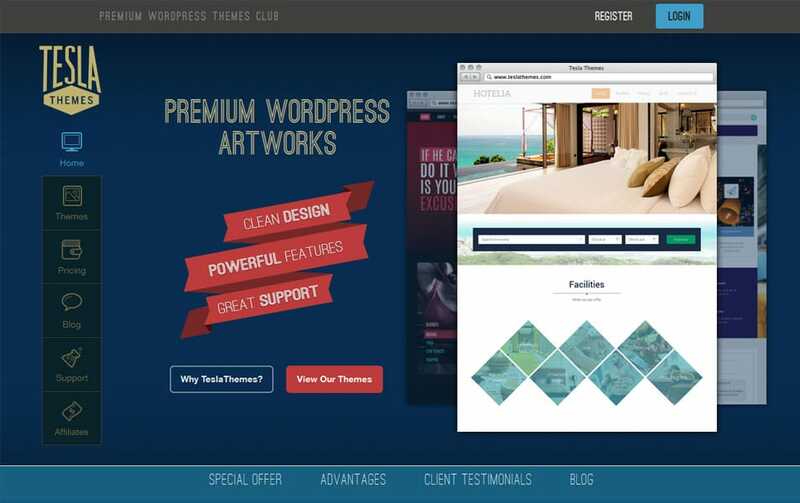 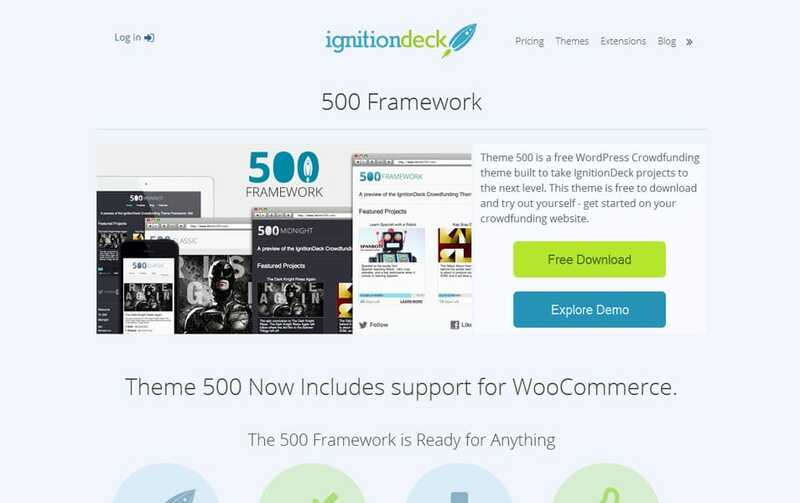 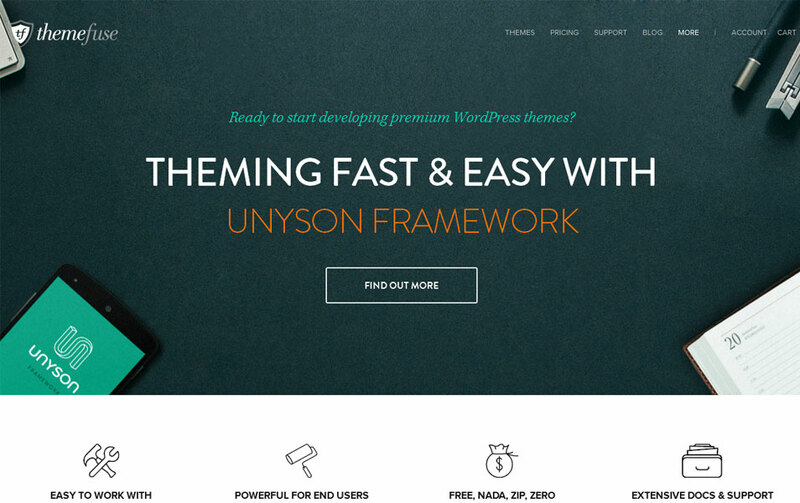 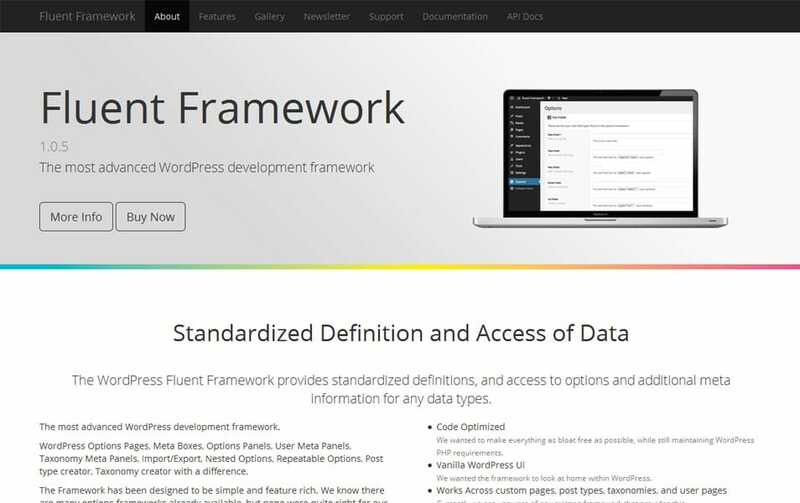 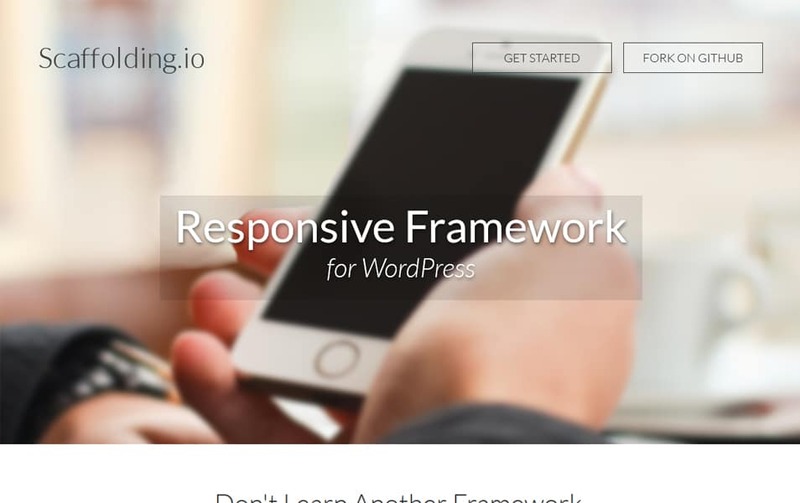 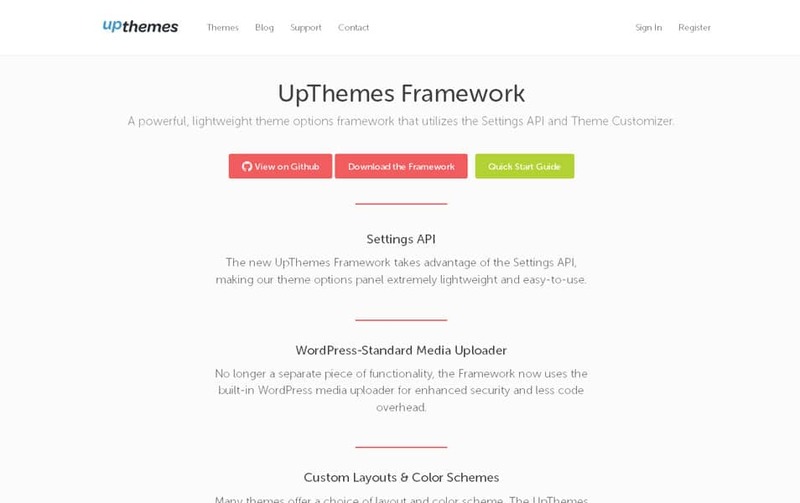 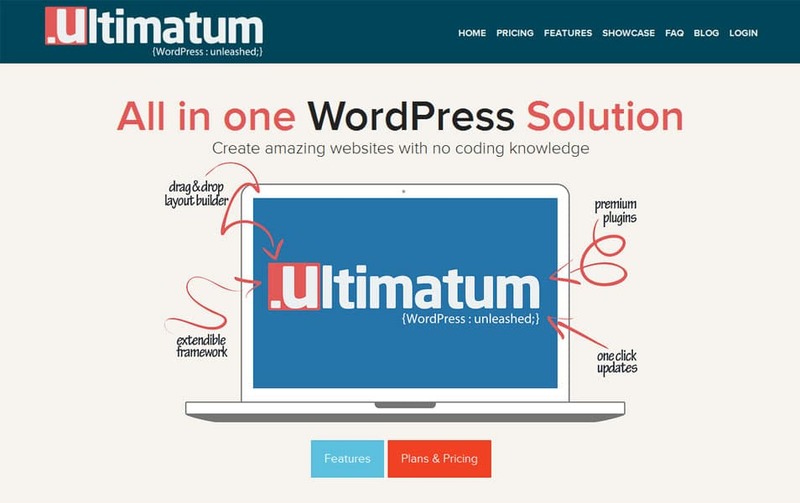 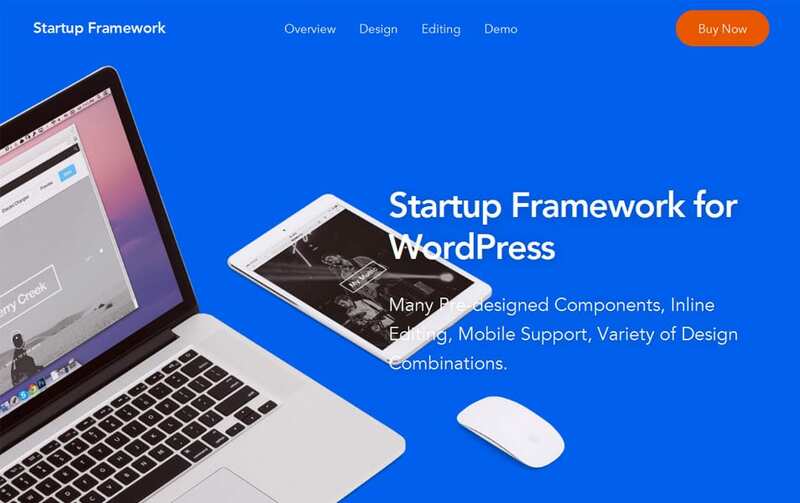 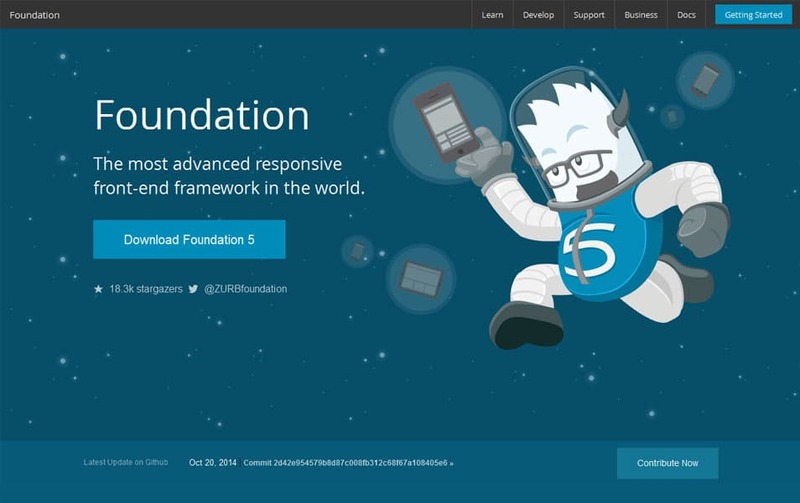 Today in this post we have put together an ultimate collection of WordPress frameworks. 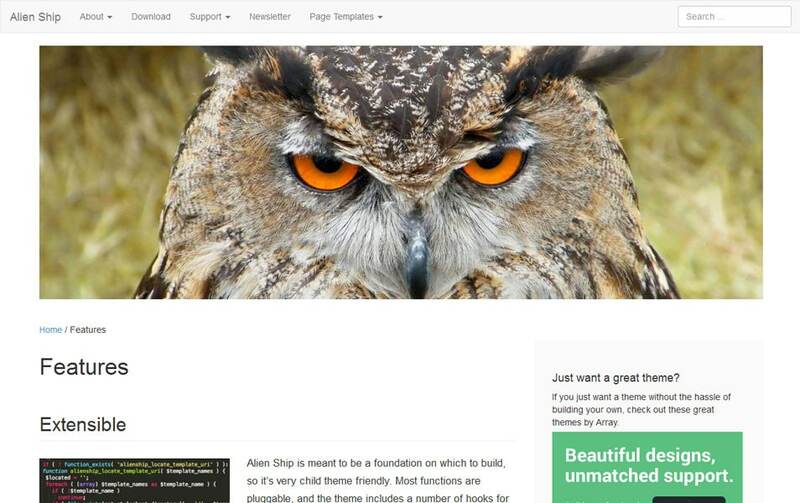 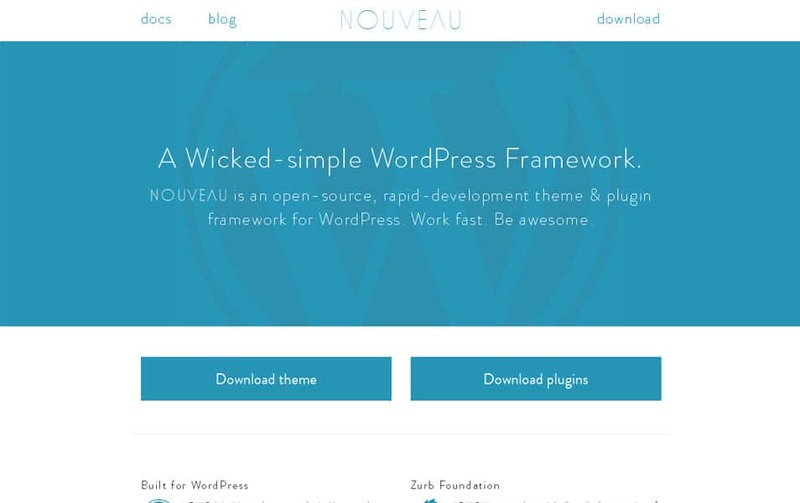 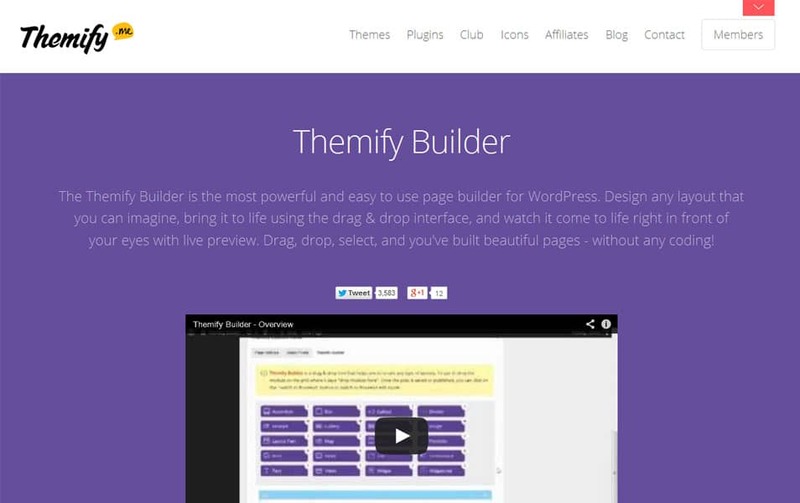 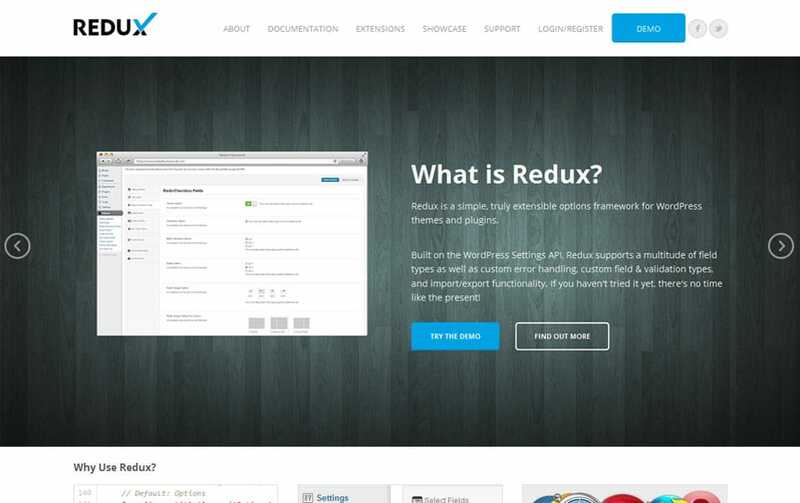 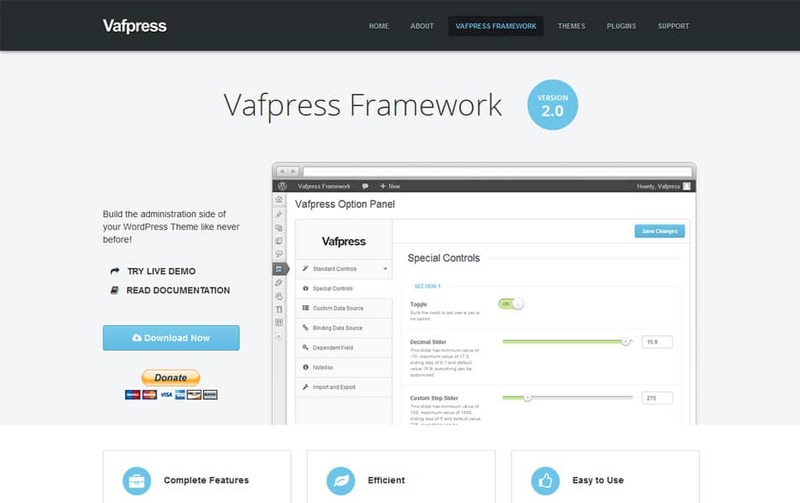 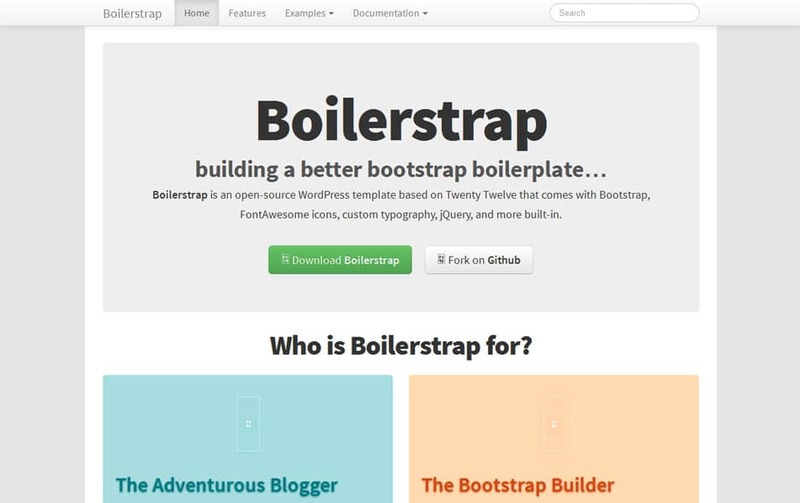 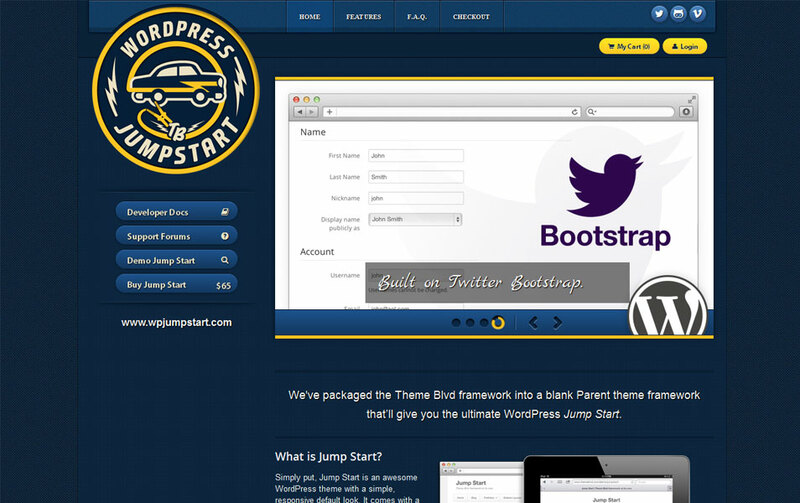 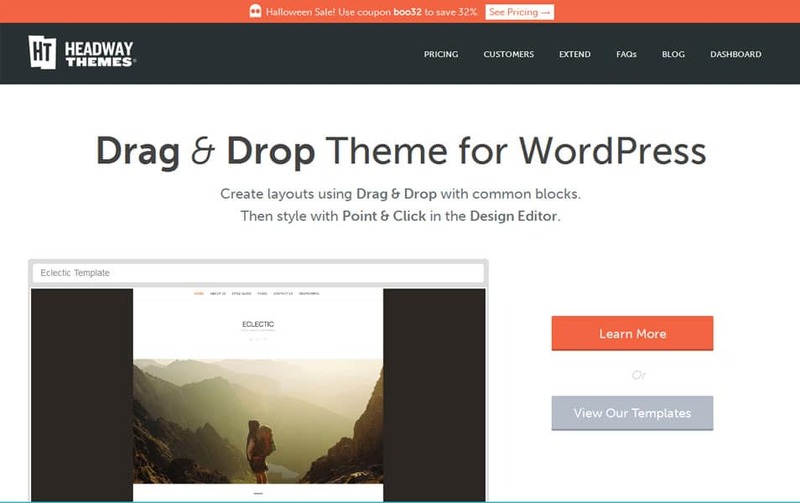 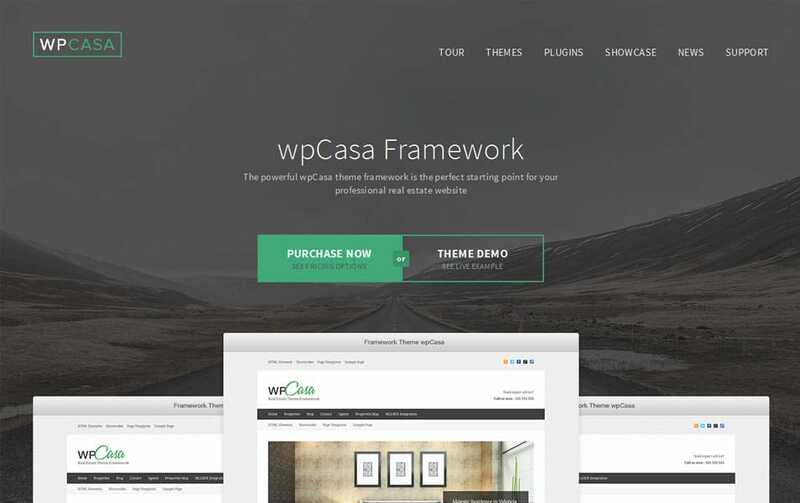 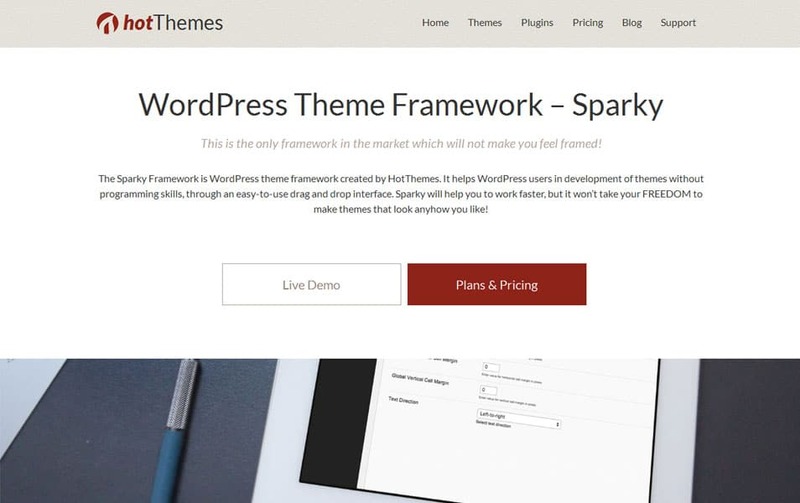 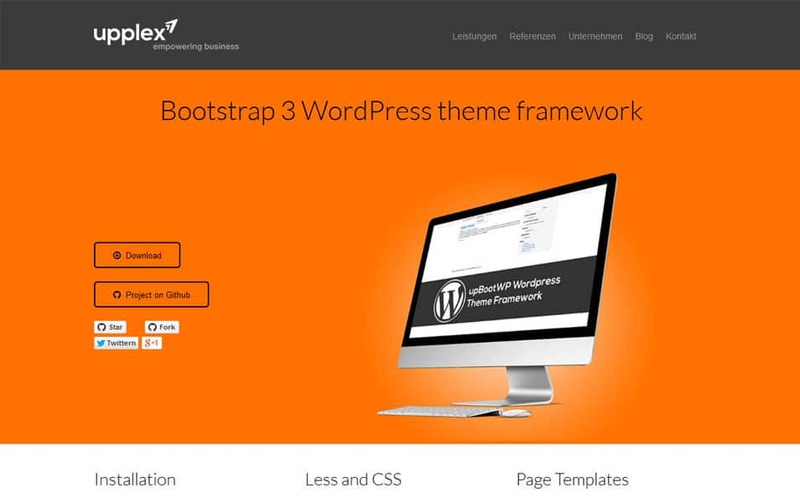 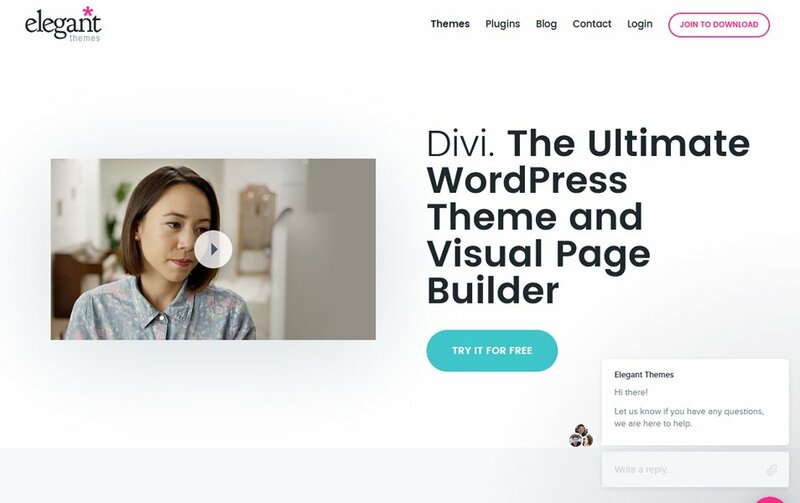 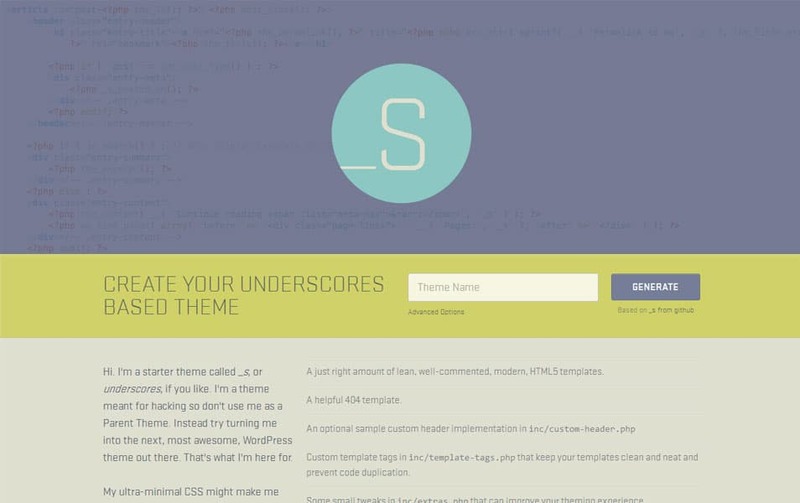 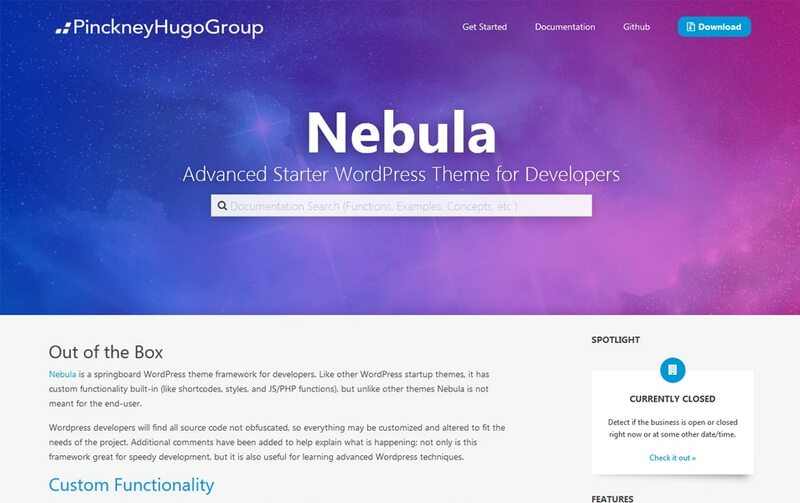 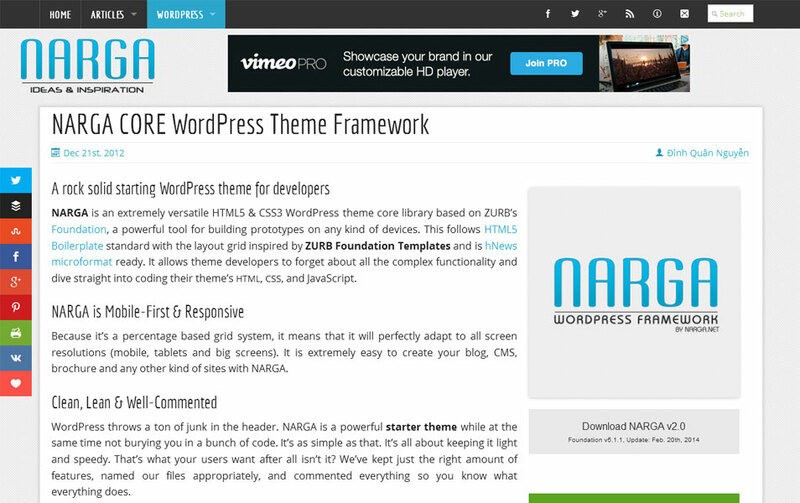 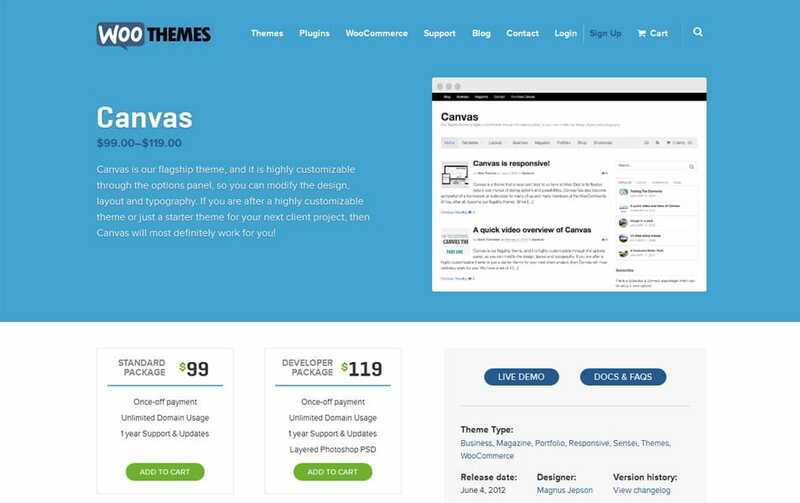 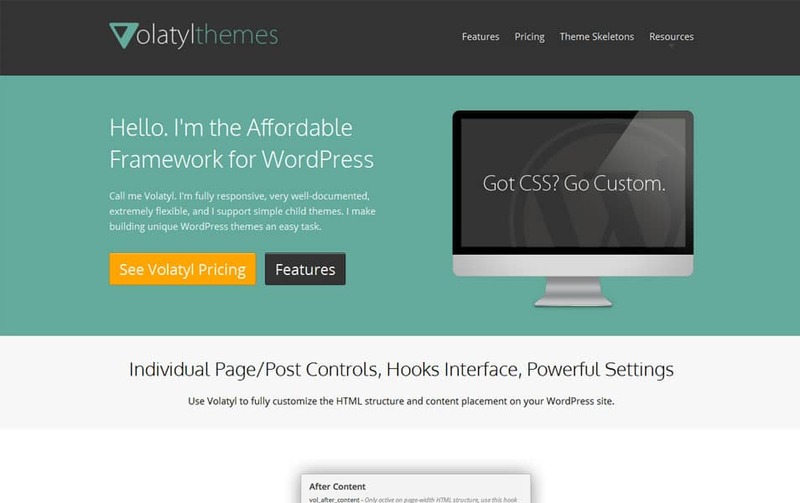 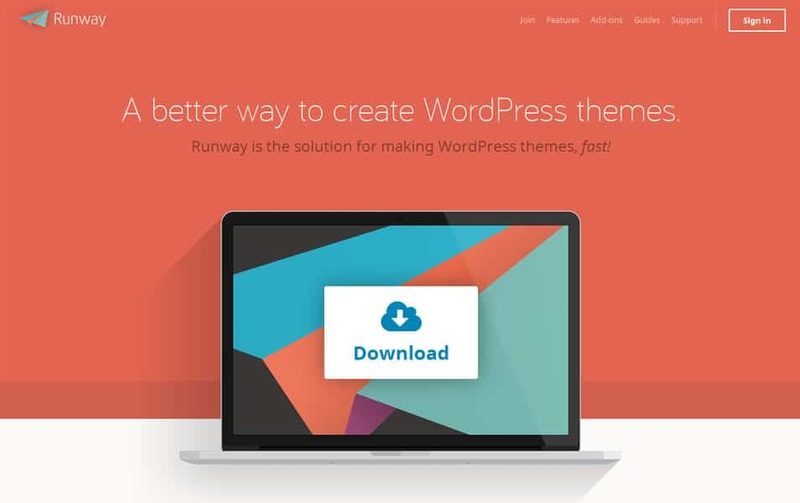 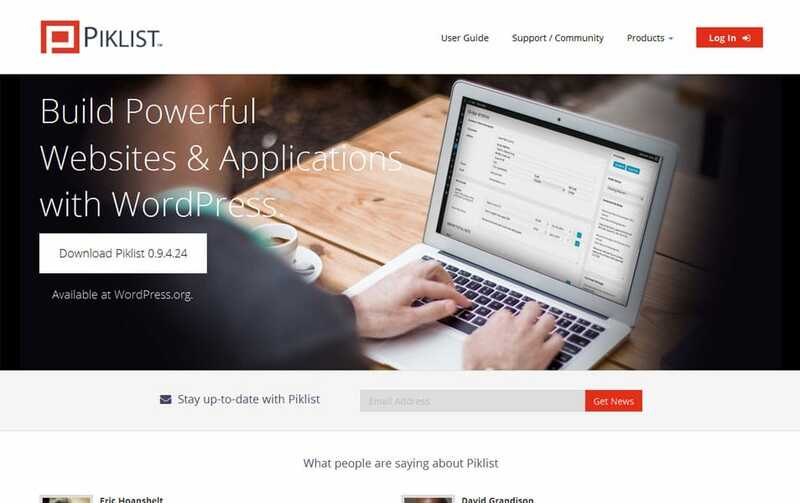 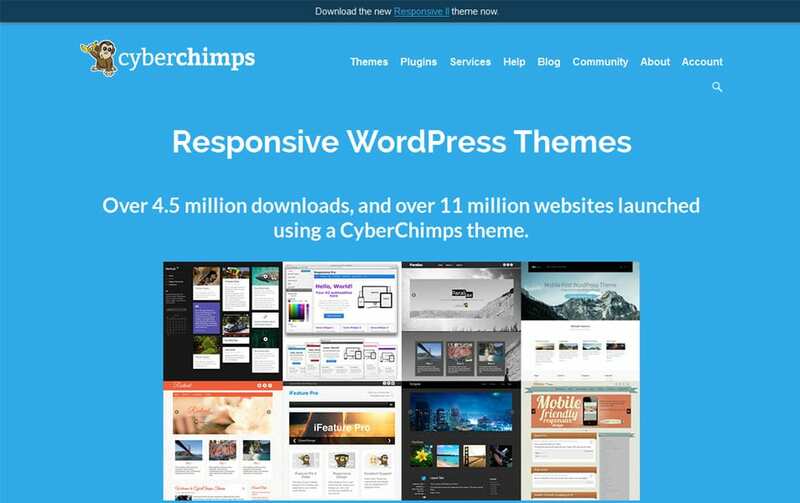 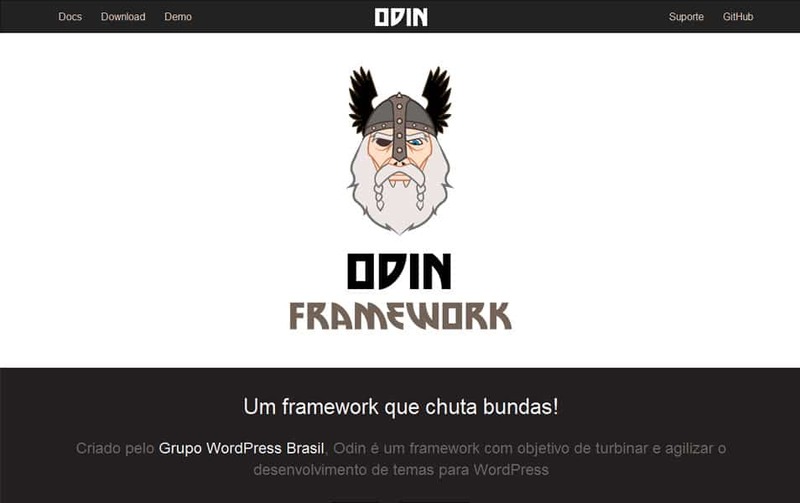 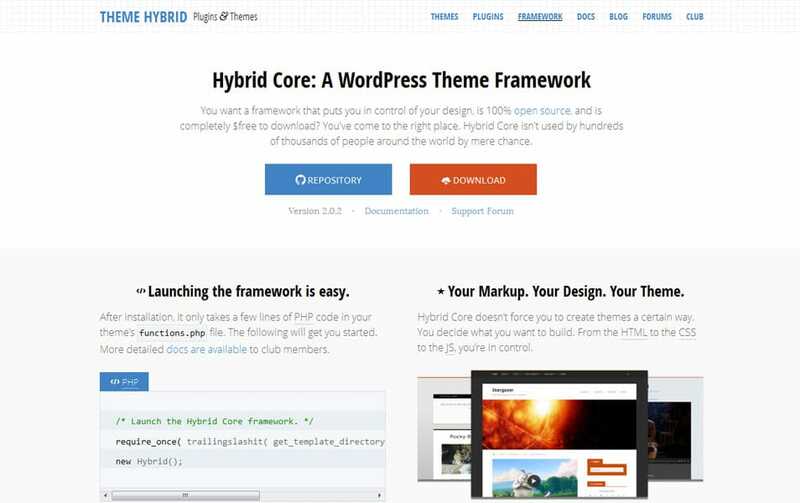 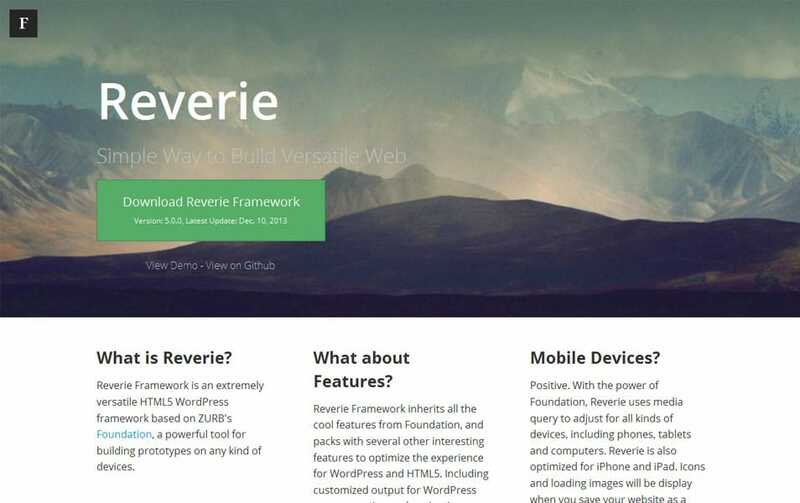 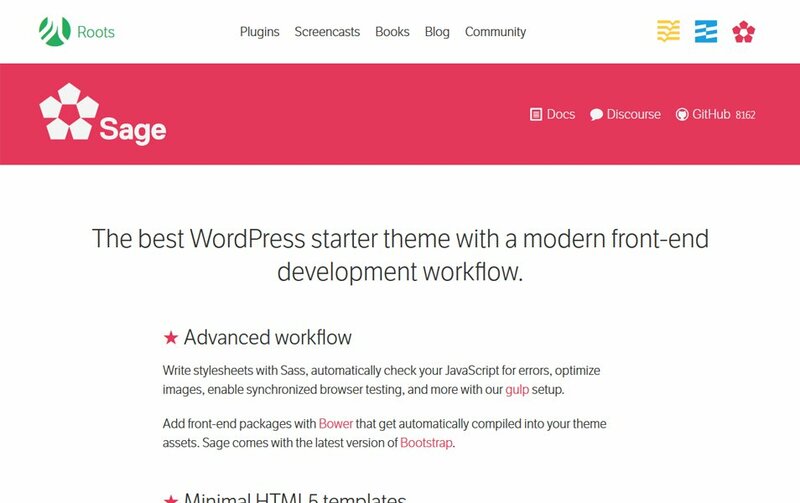 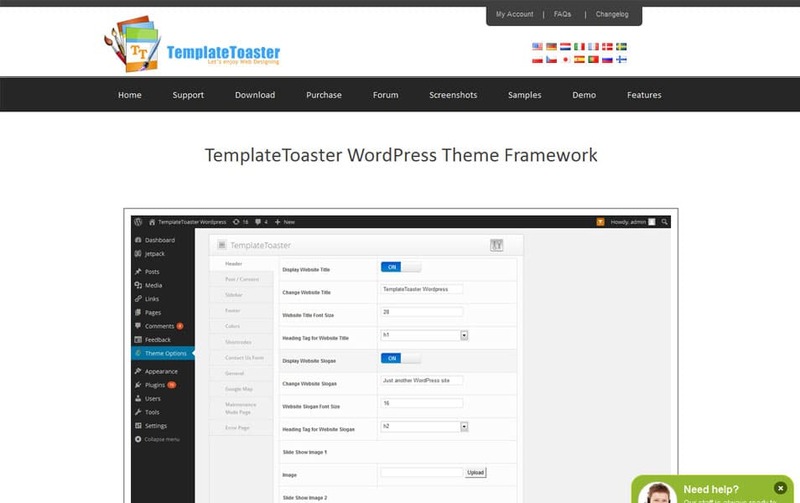 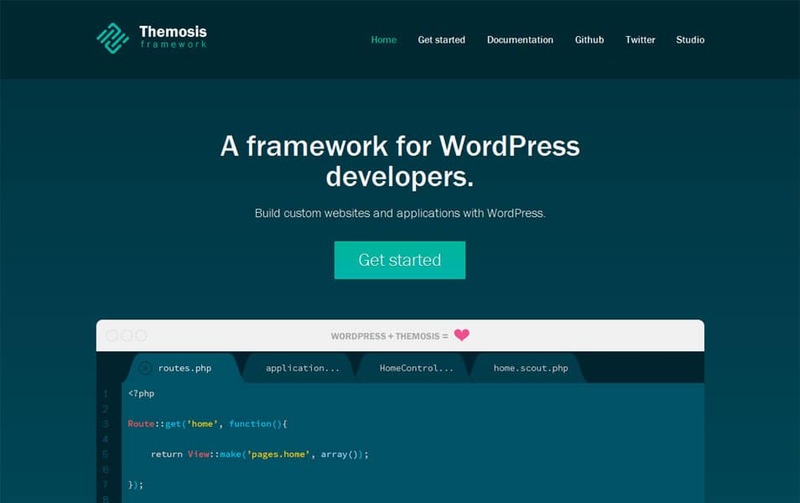 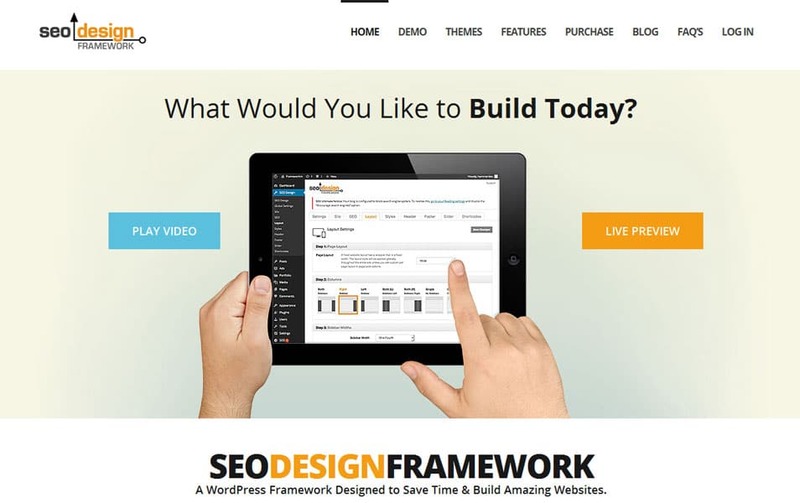 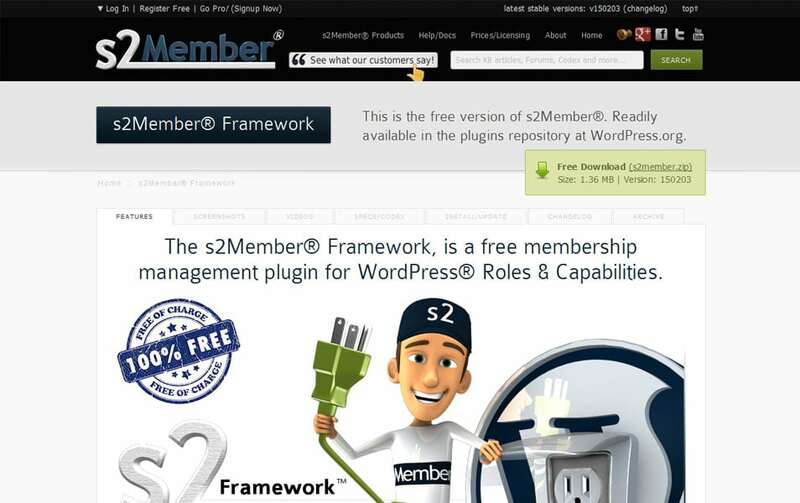 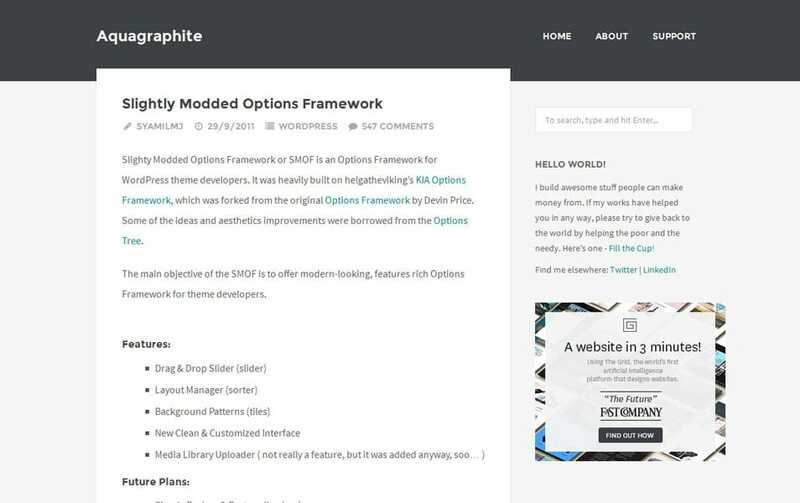 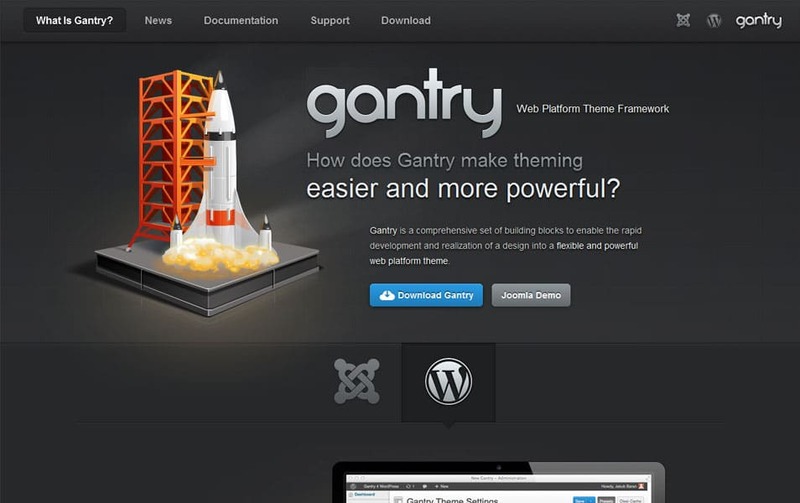 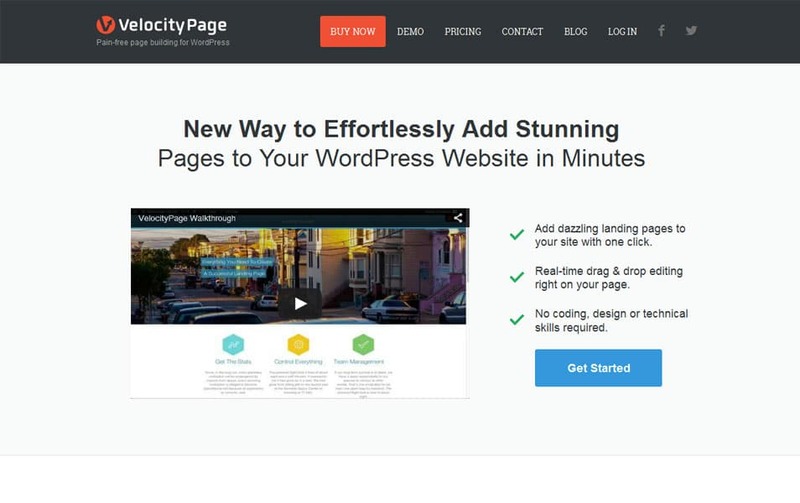 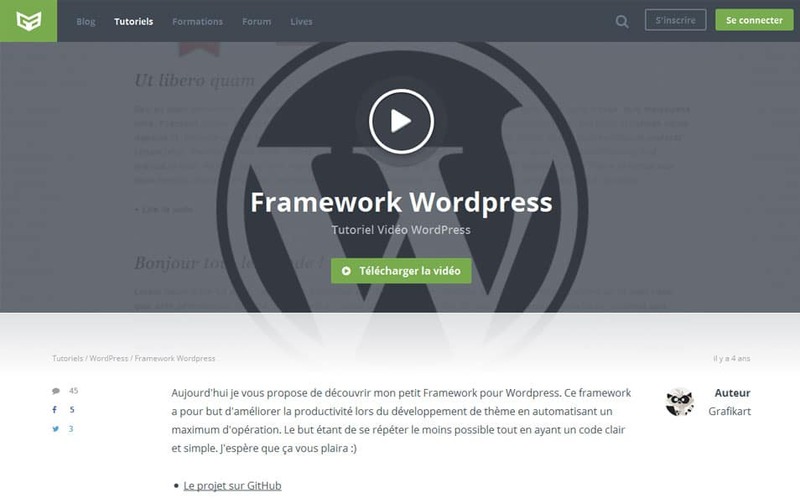 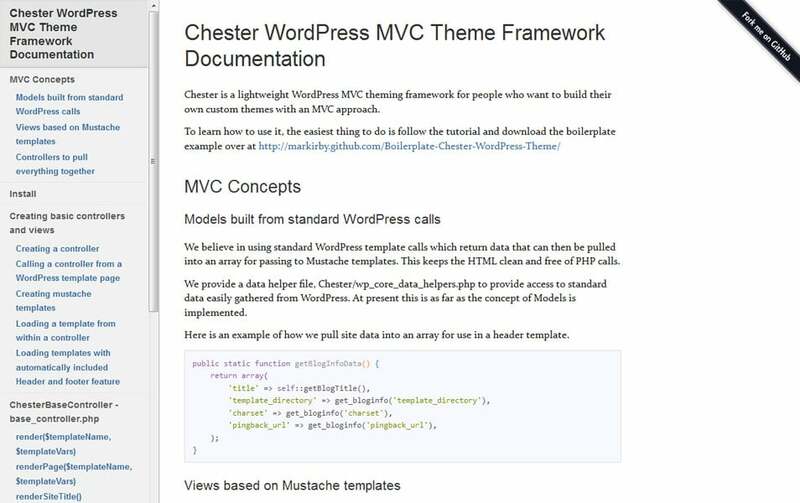 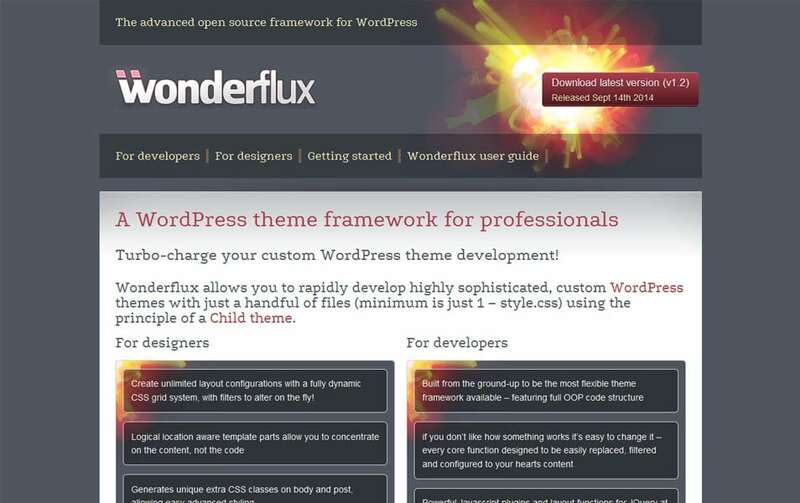 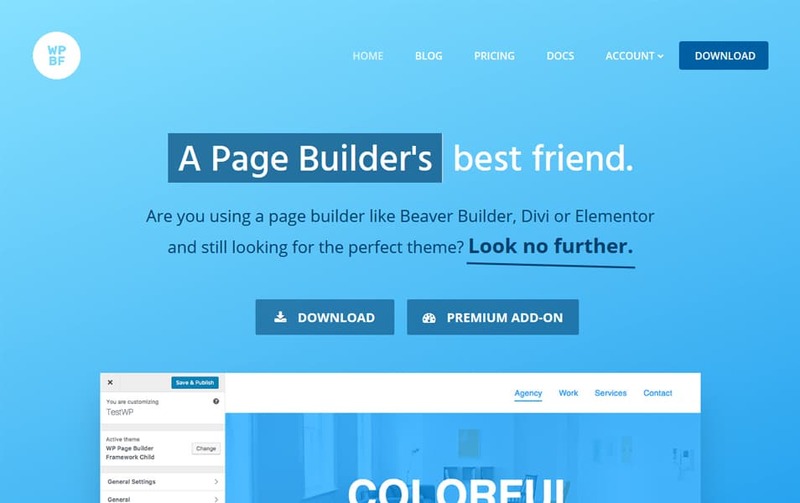 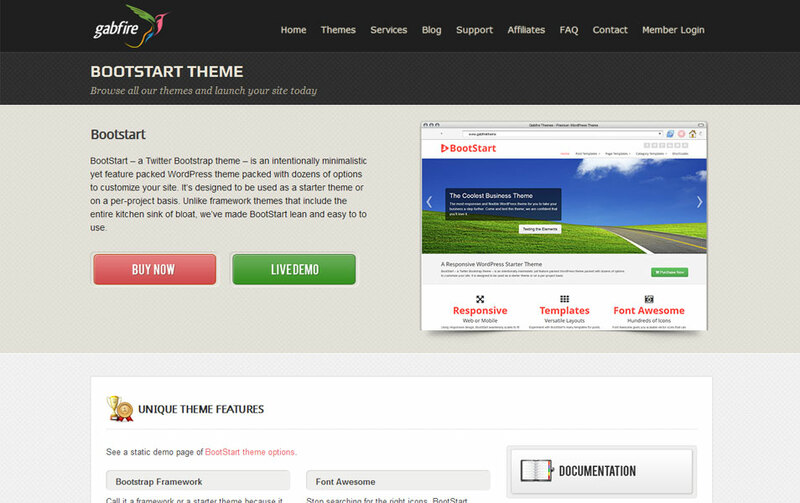 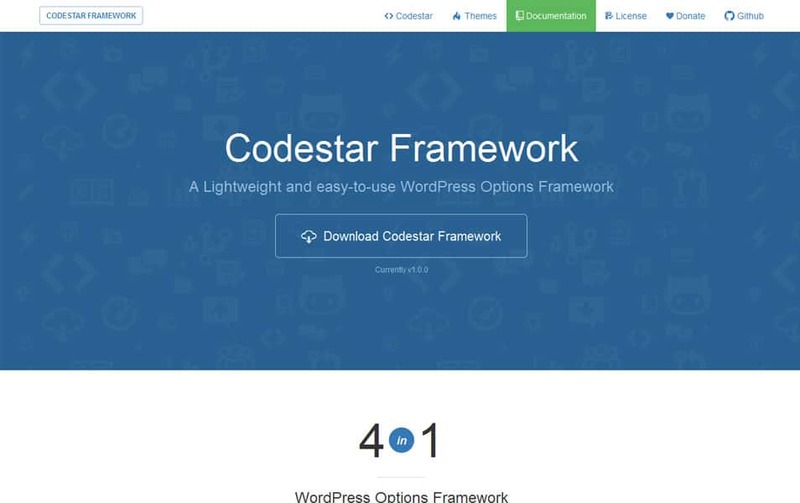 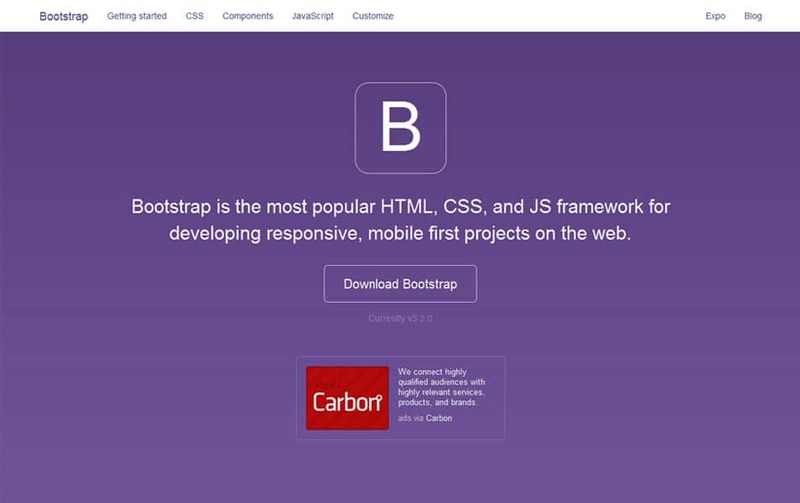 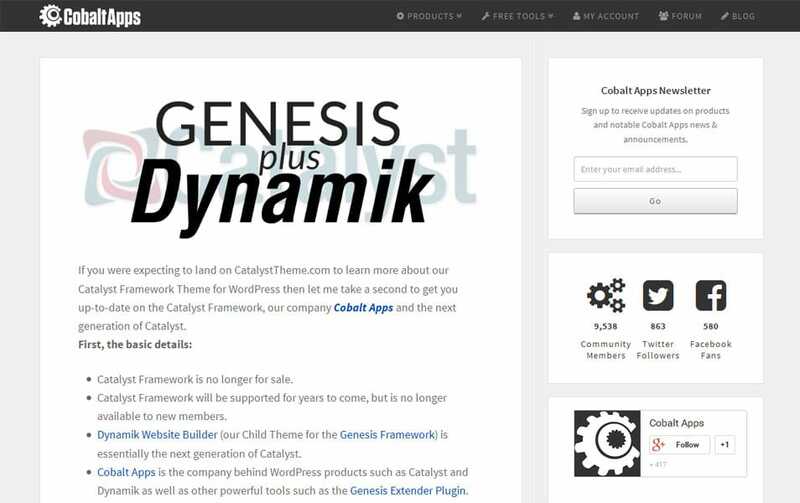 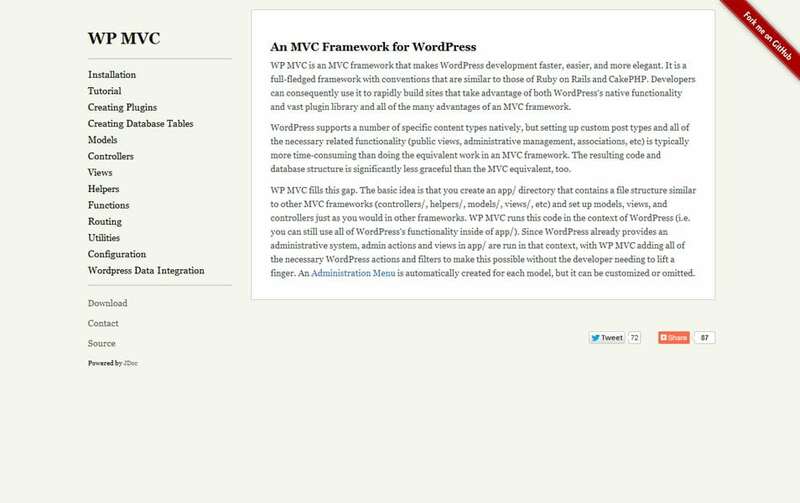 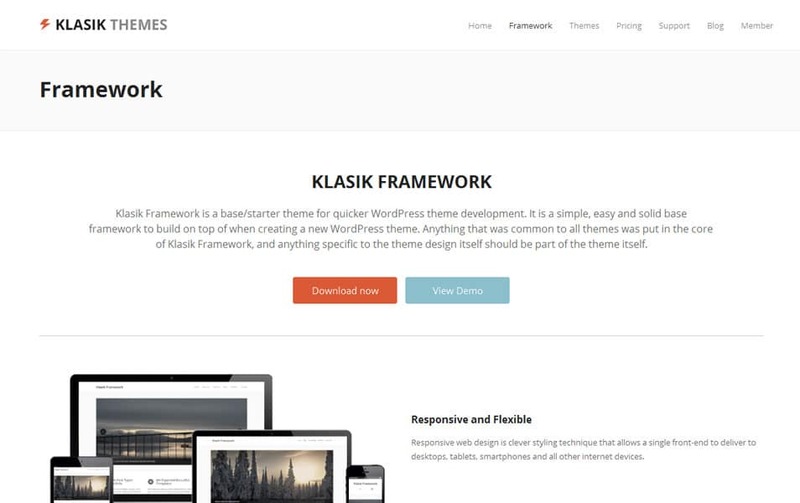 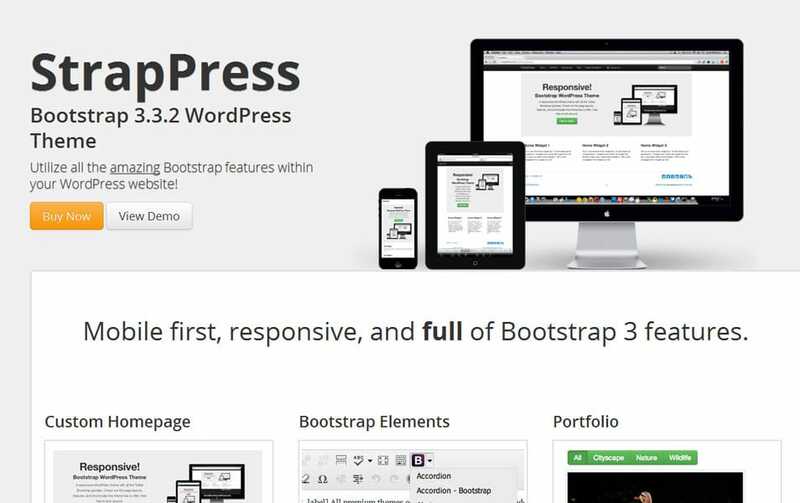 The list contains WordPress theme frameworks, plugin framework, WordPress bootstrap frameworks, etc. 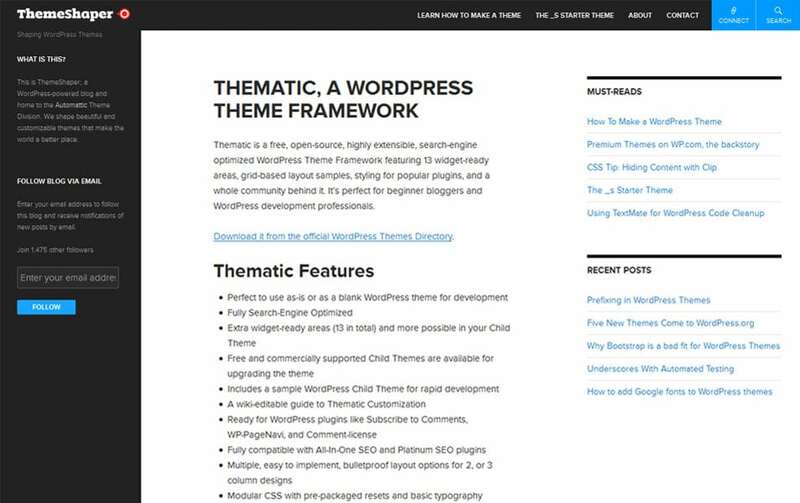 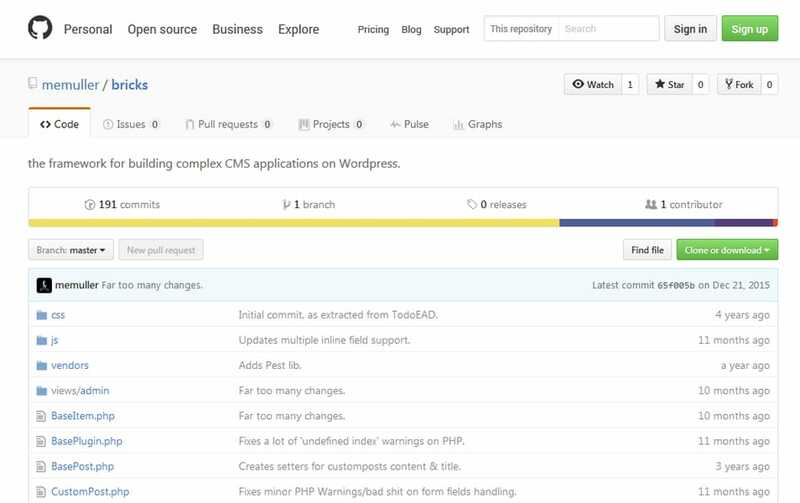 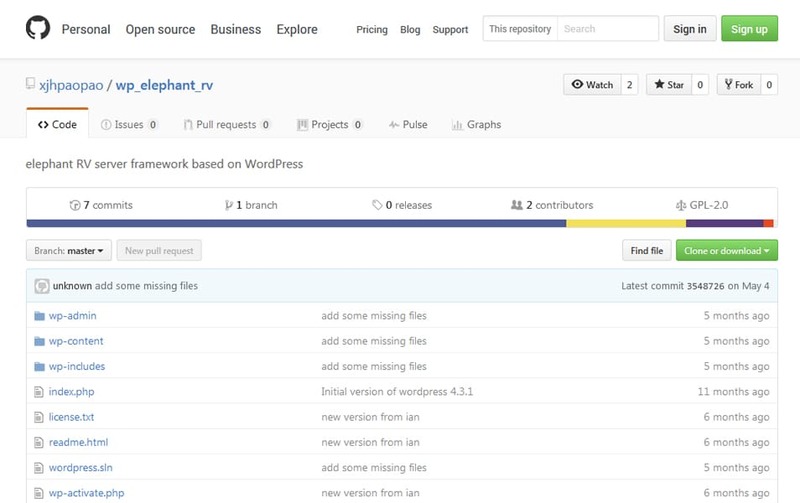 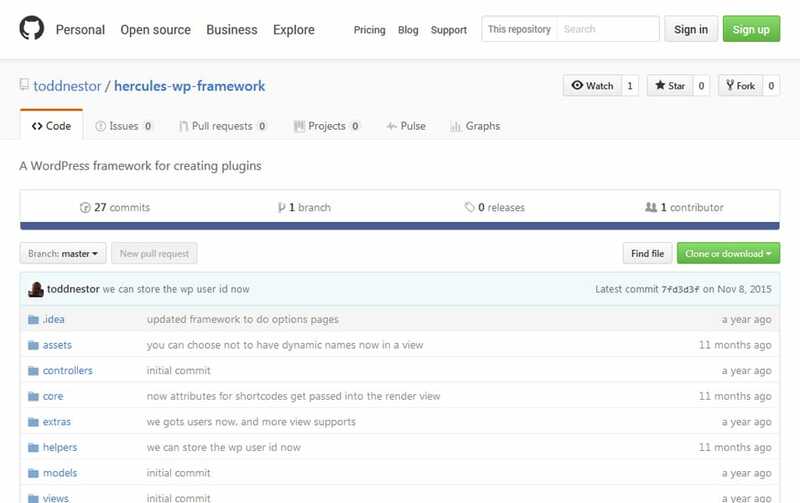 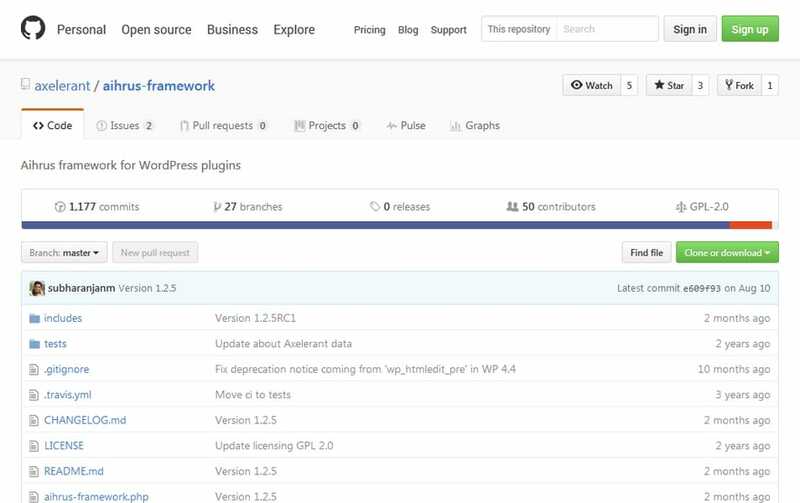 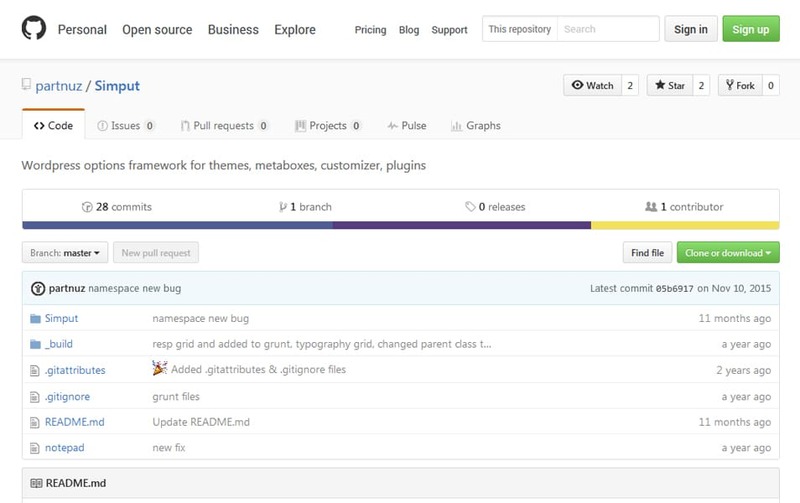 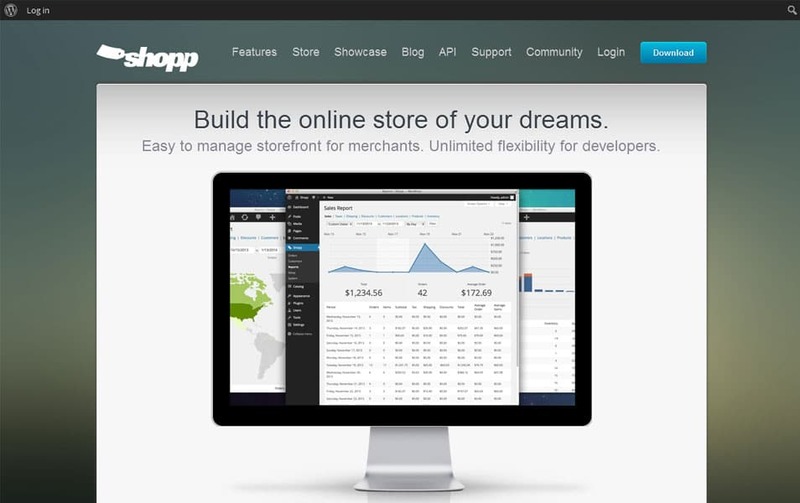 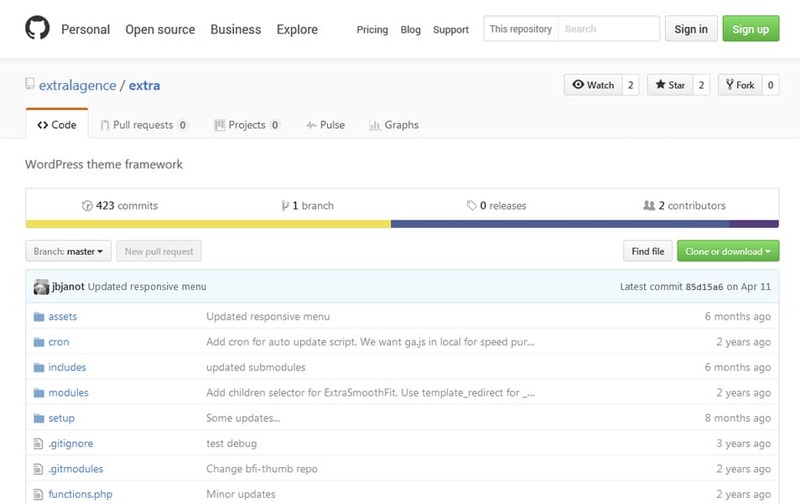 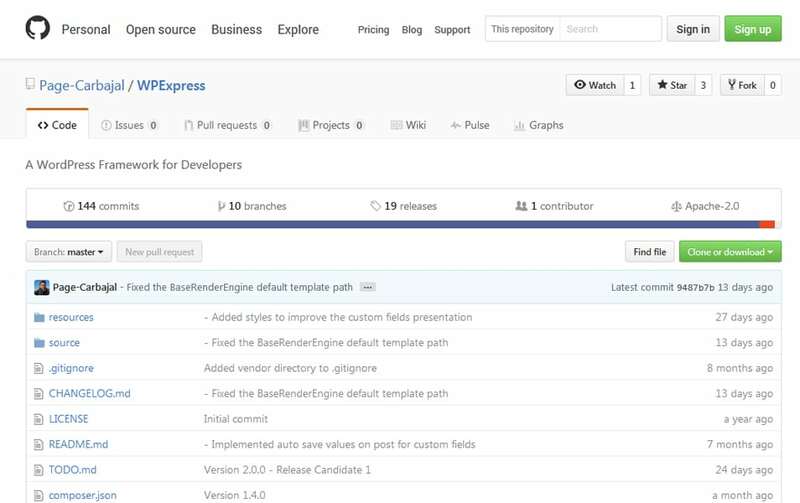 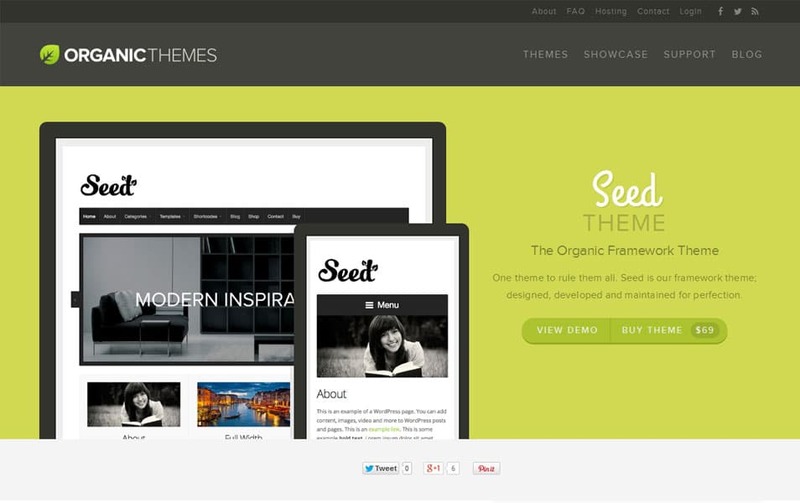 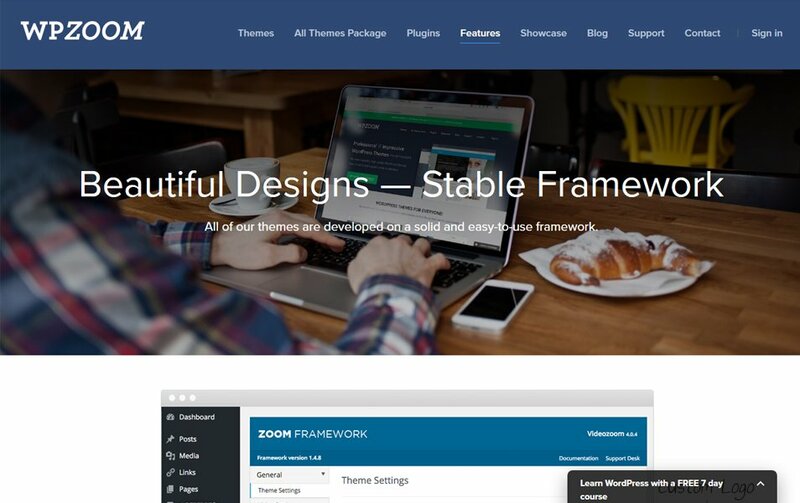 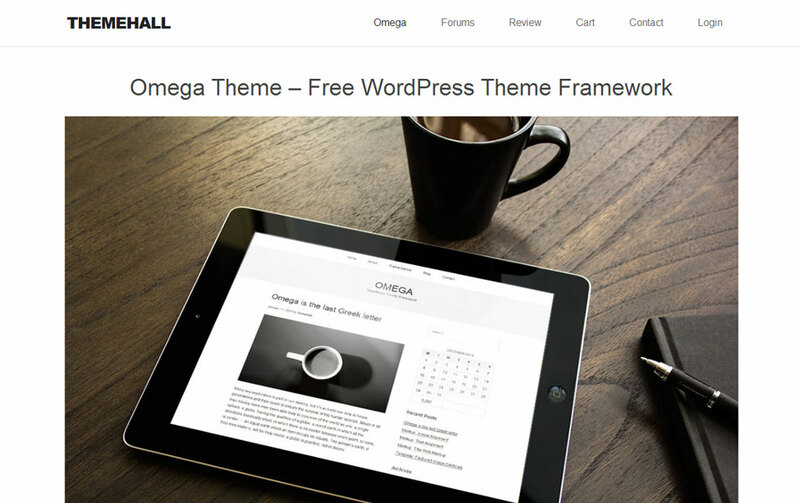 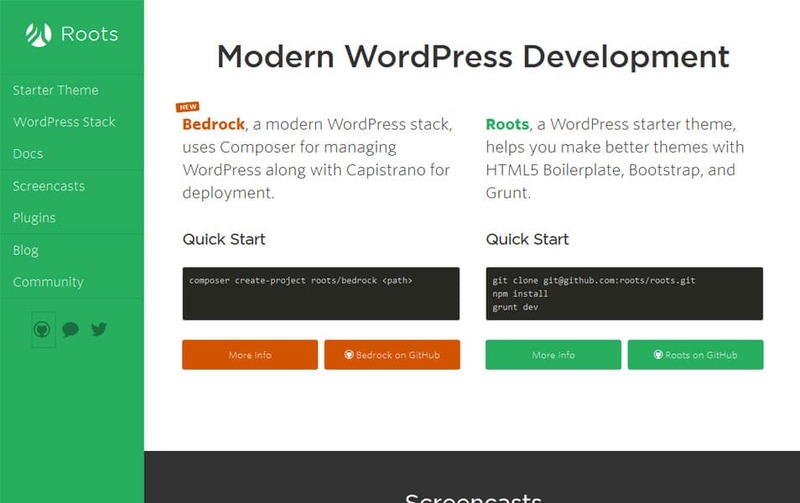 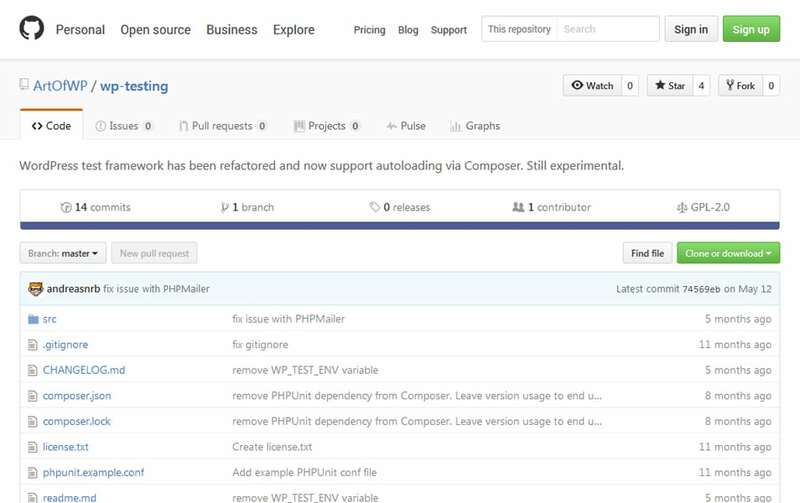 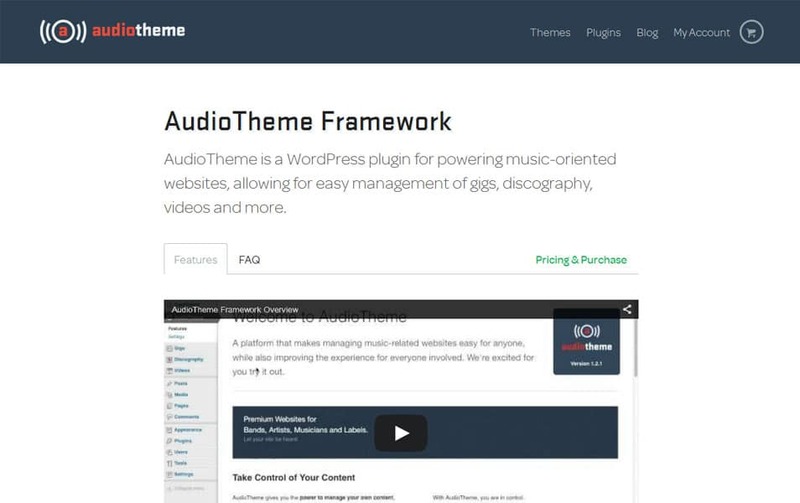 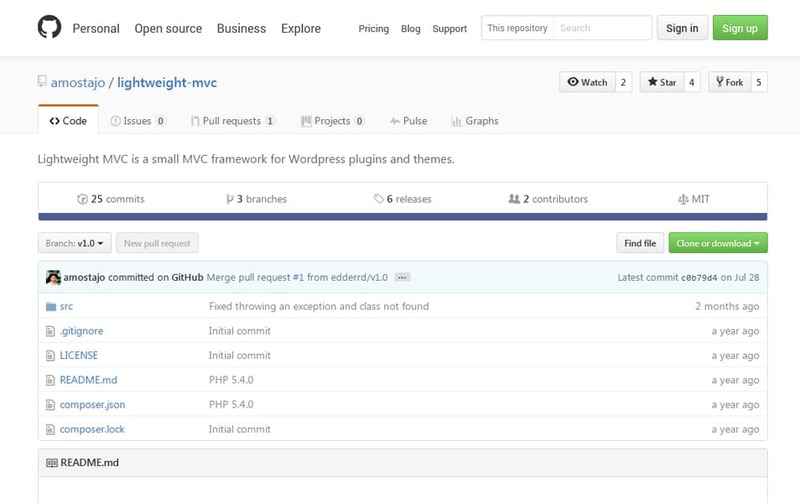 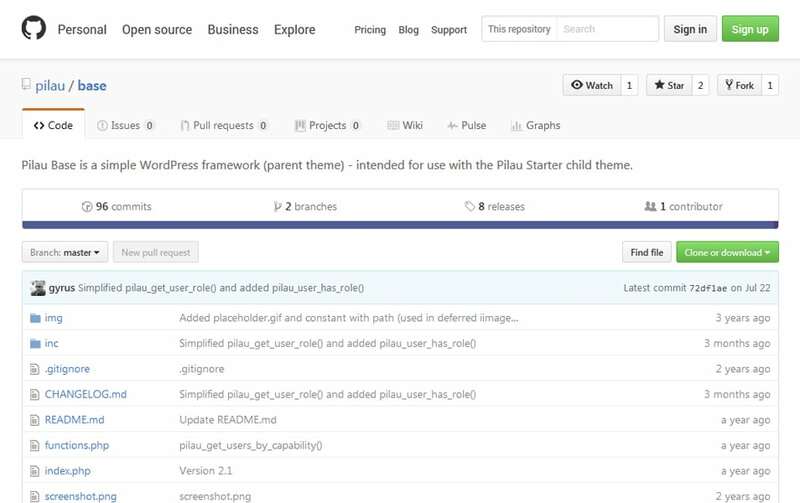 All these are open source wordpress theme framework.